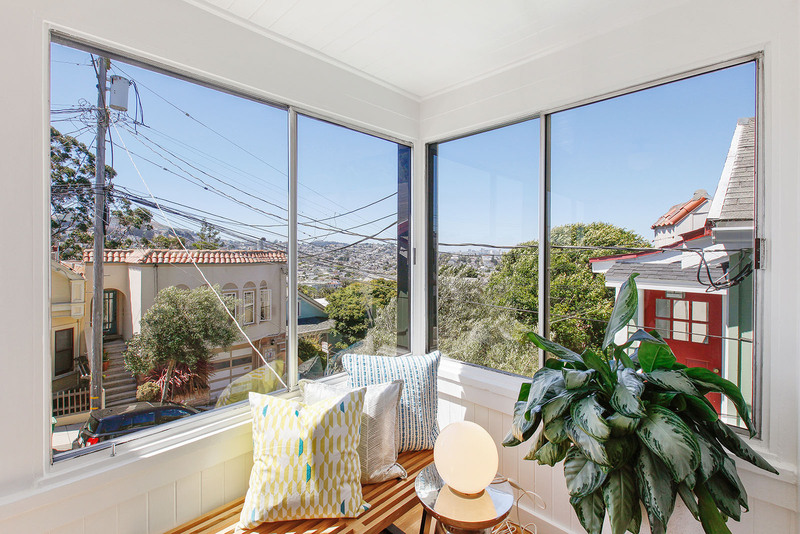 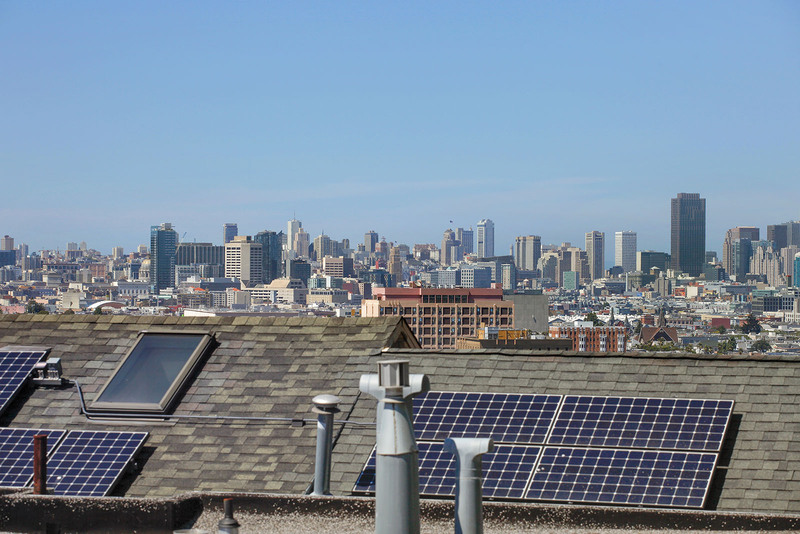 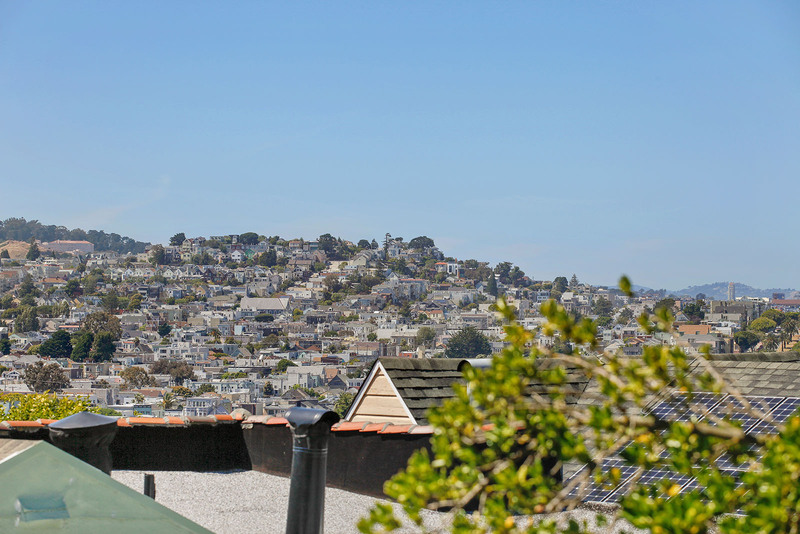 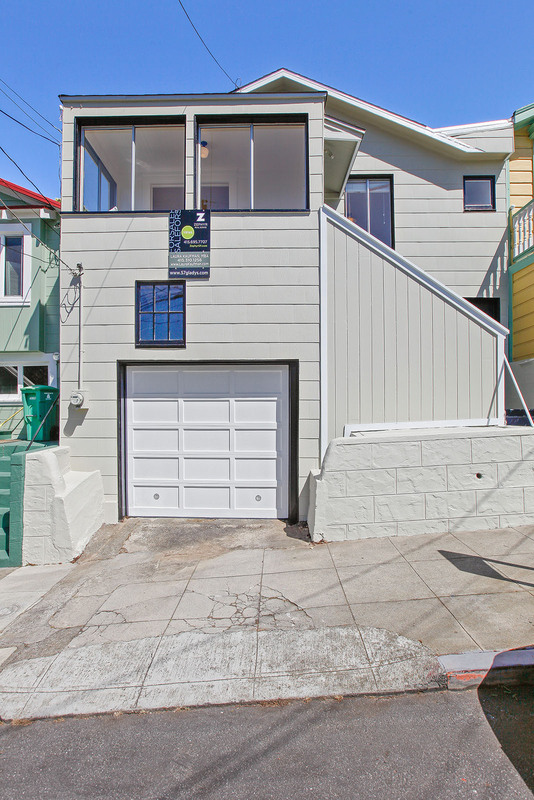 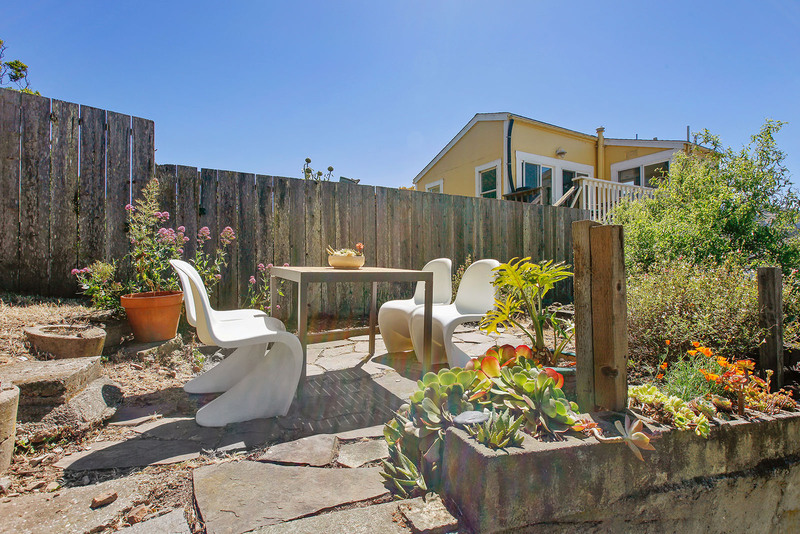 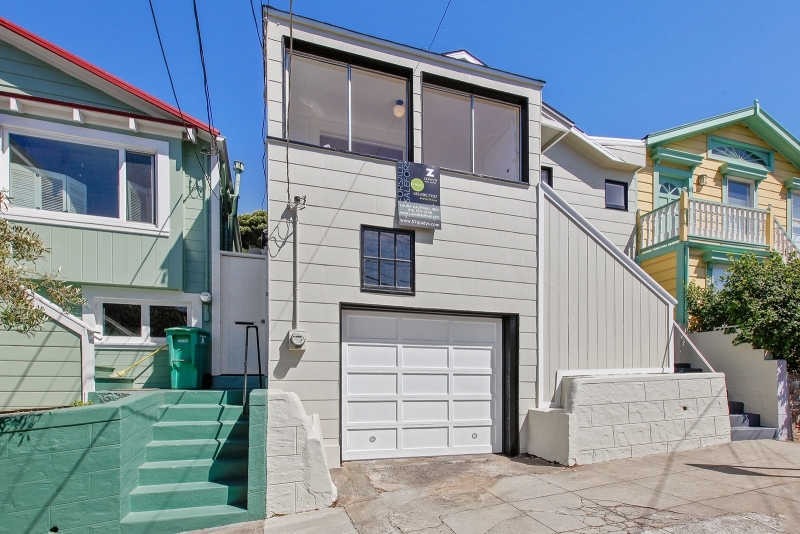 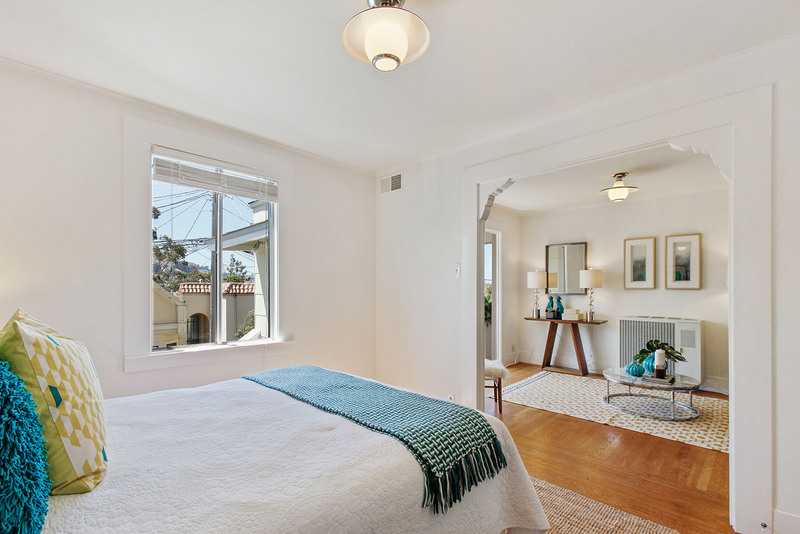 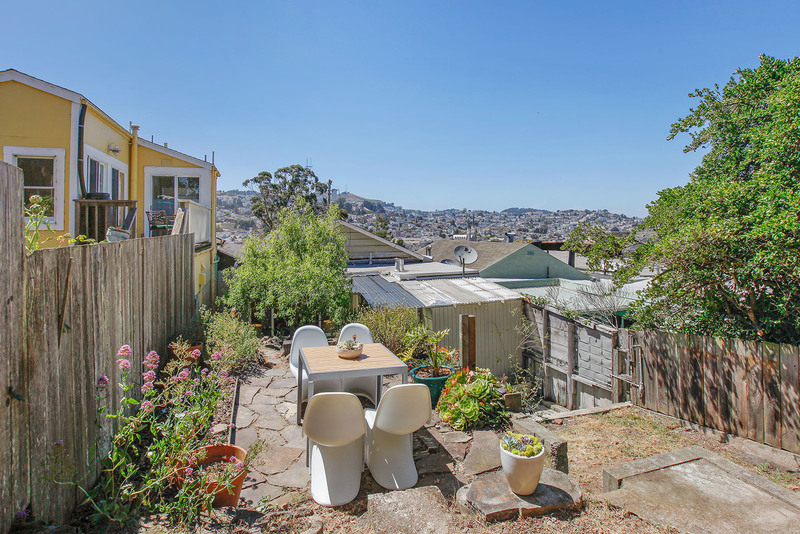 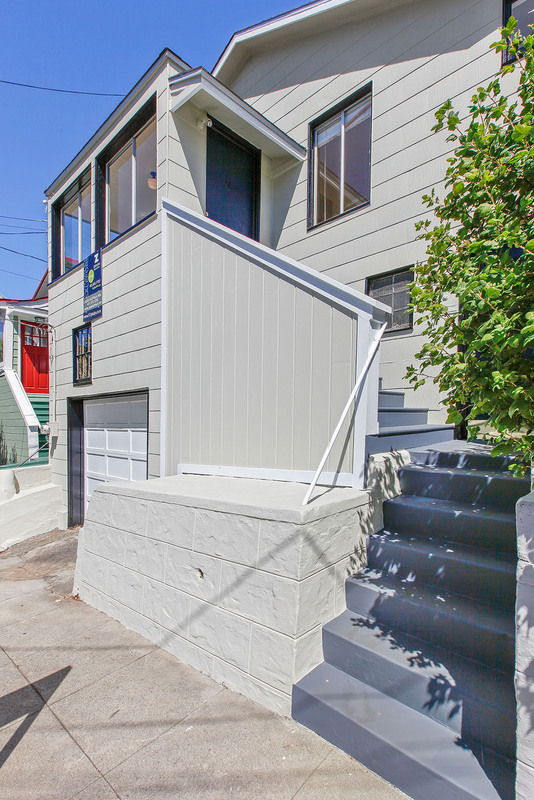 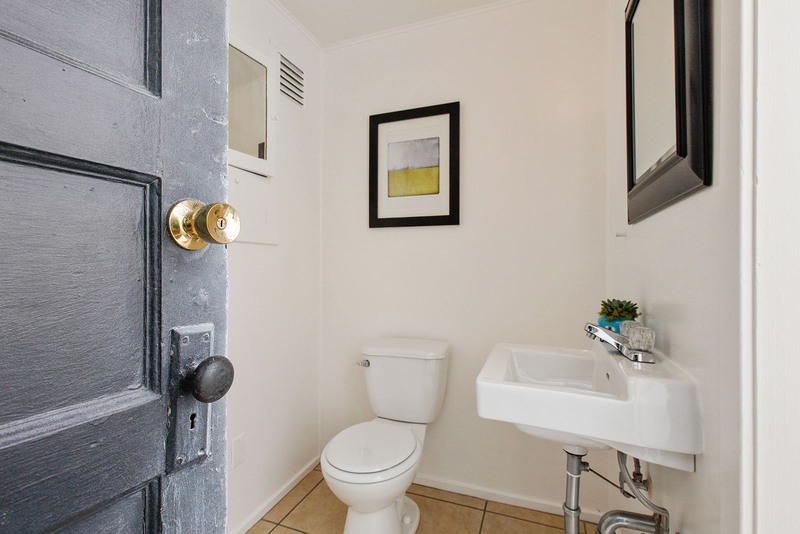 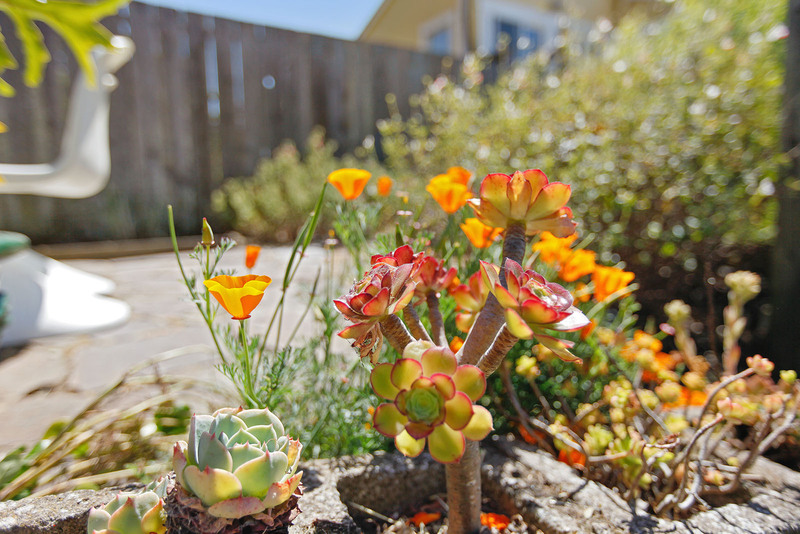 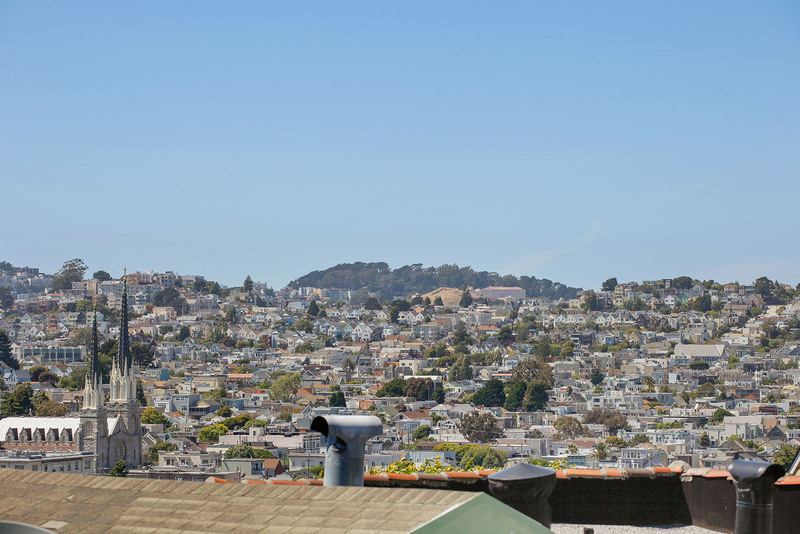 Adorable View Home on Special Bernal Block 57 Gladys Street Sold with multiple offers! 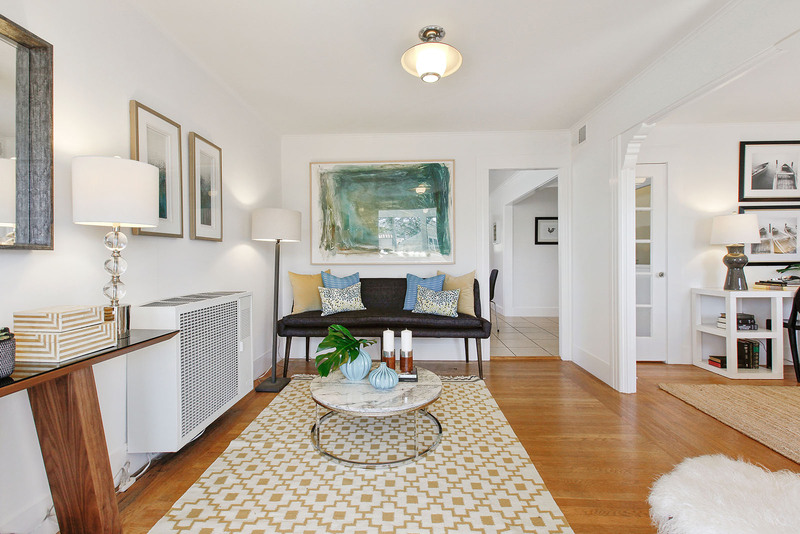 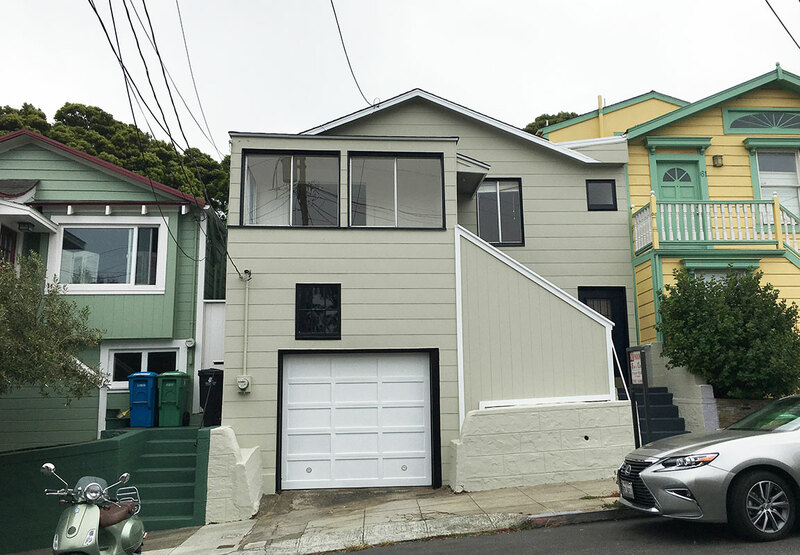 Adorable Bernal Heights home with flexible floor plan that could be used as a 2 bedroom or 1 bedroom with formal dining room/flex room. 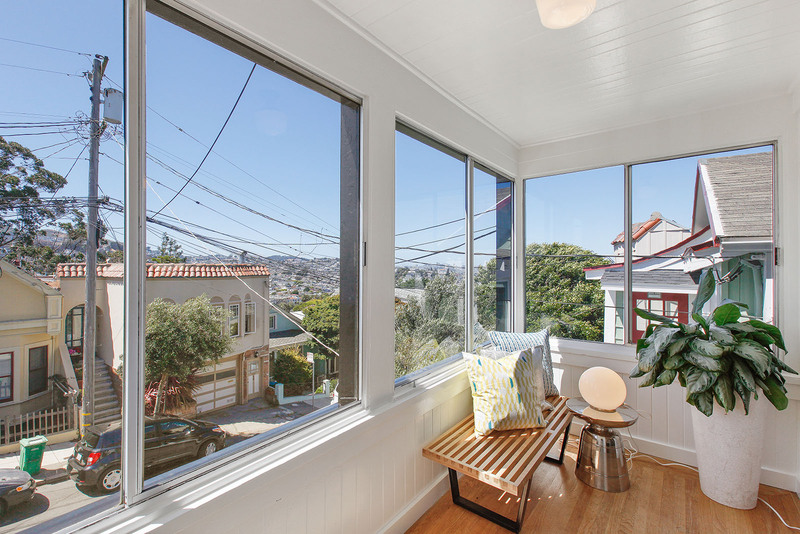 57 Gladys boasts downtown views from the charming entry foyer, living room and the terraced garden. 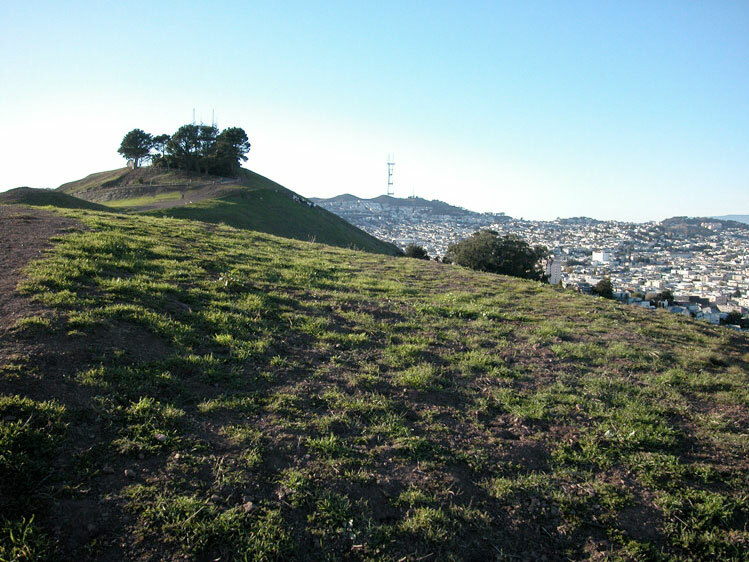 This special lot backs up to Holly Park Reservoir and gets very nice light! 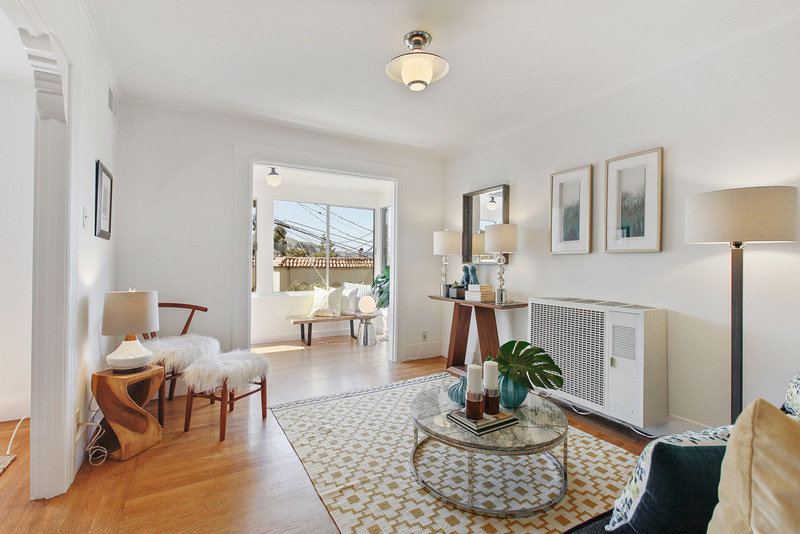 Enjoy the open floor plan, hardwood floors and Victorian charm. 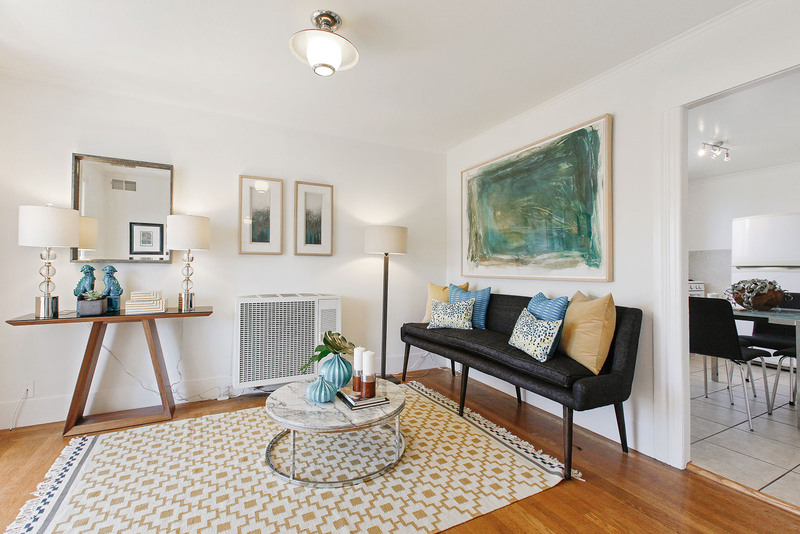 At the front of the home, the sunny living room opens to the 1st of 2 bedrooms with walk-in closet and to a spacious eat-in kitchen with ample cabinetry and antique stove. 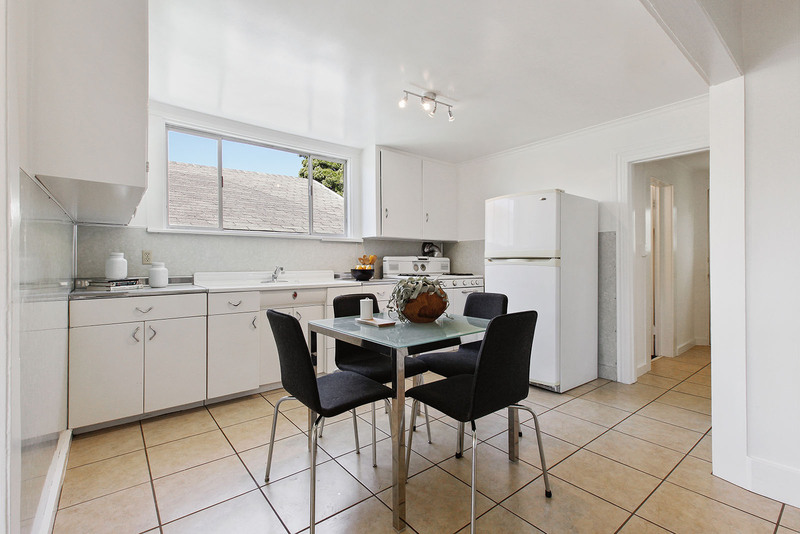 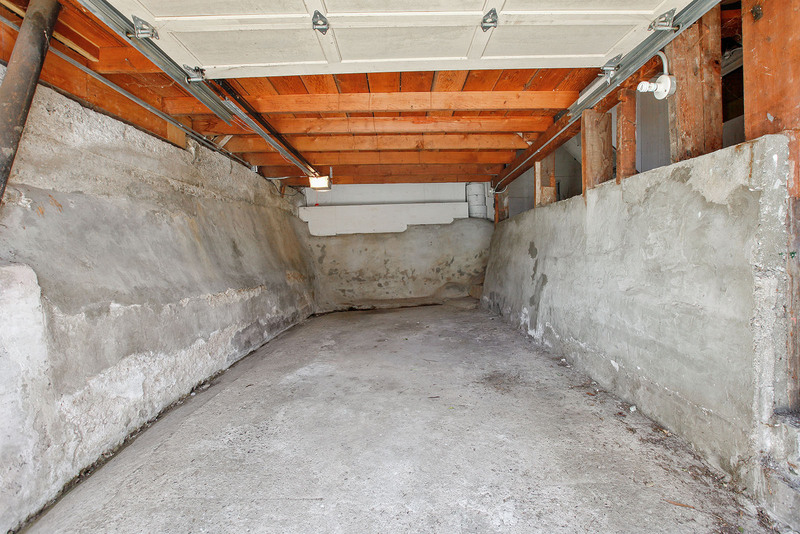 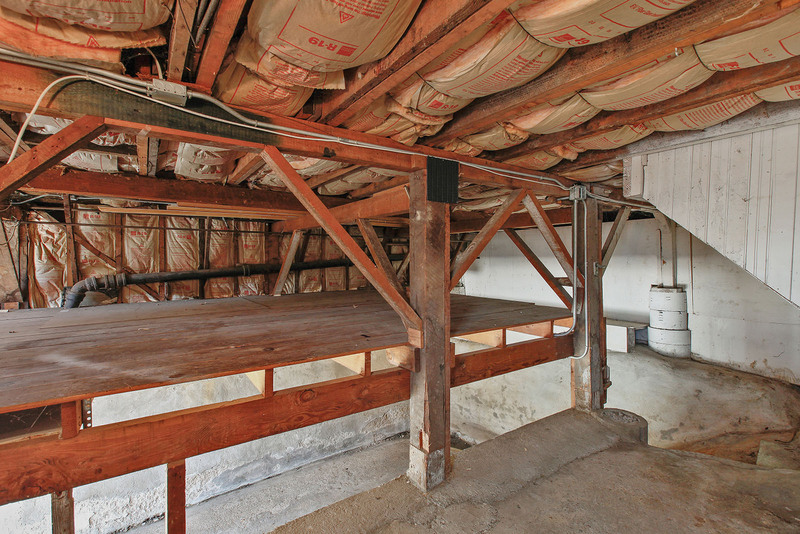 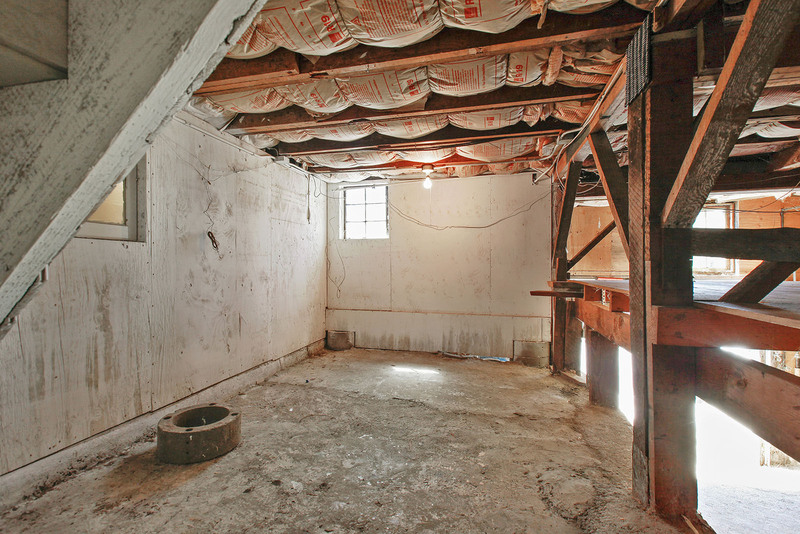 The kitchen also offers direct, internal access to the 1-car garage with plenty of storage space. 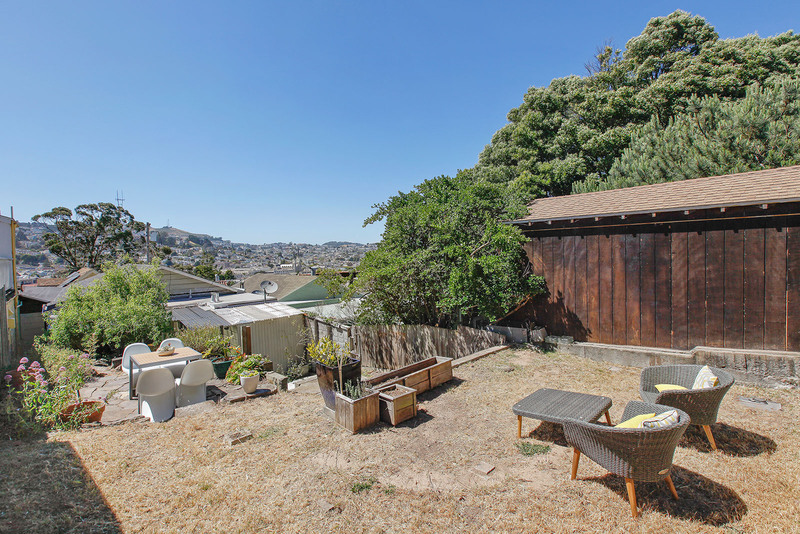 At the rear of the home are 1.5 baths (1/2 bath unwarranted) and a 2nd bedroom with walk-in closet and nice views of the beautiful garden with natural rock formation. 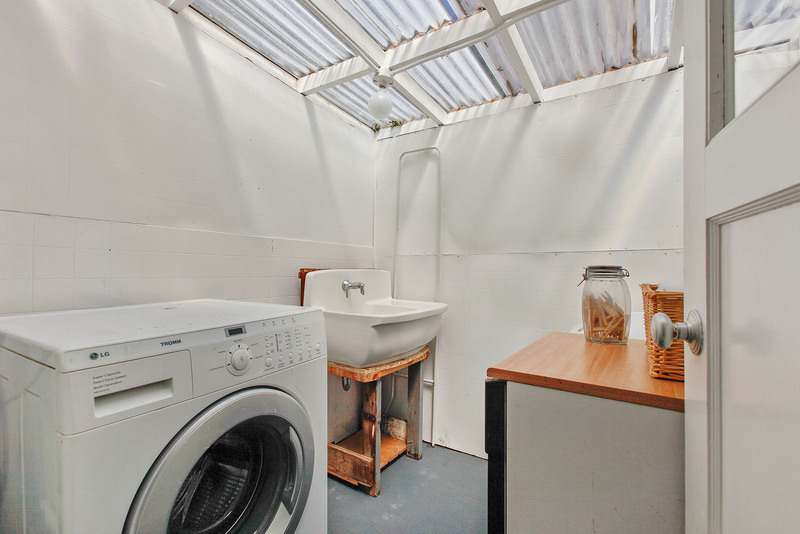 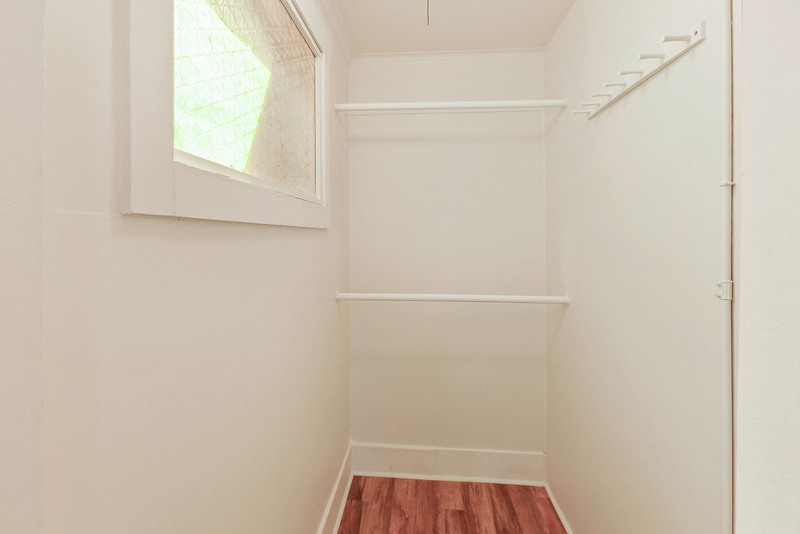 There is also a nicely sized laundry room with storage space. 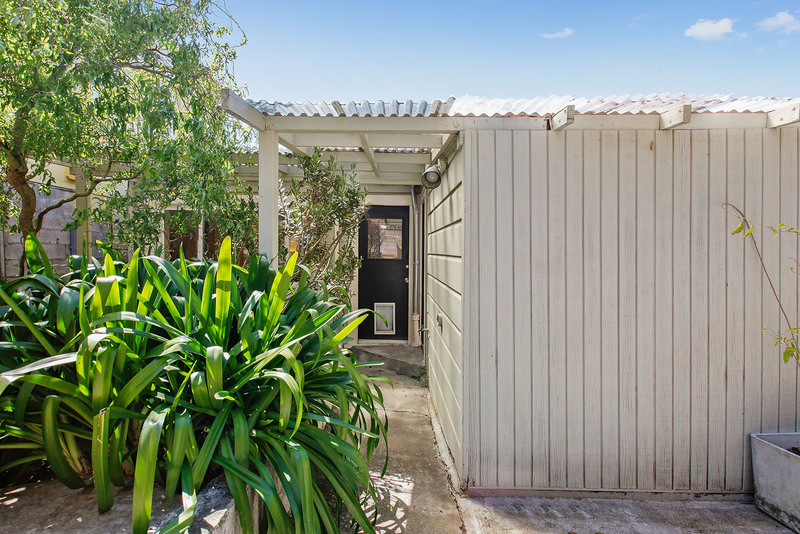 Exit the rear door for easy access to the wonderful, terraced garden which offers many landscaping opportunities. 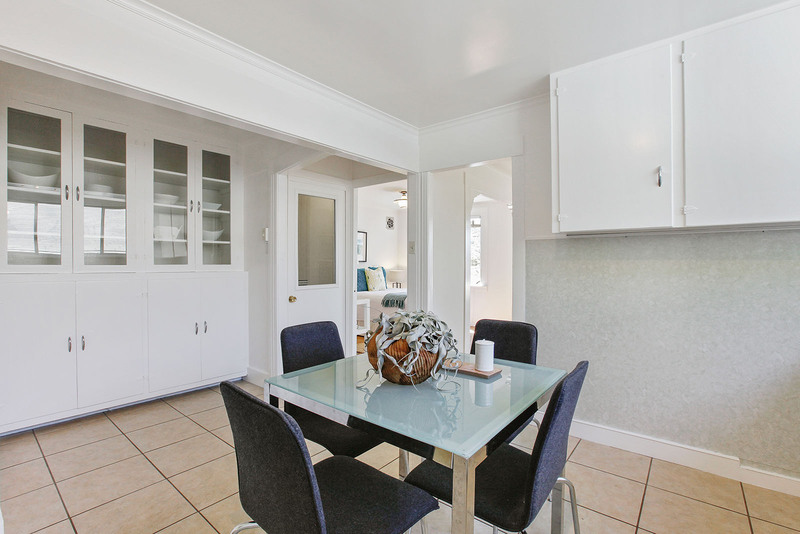 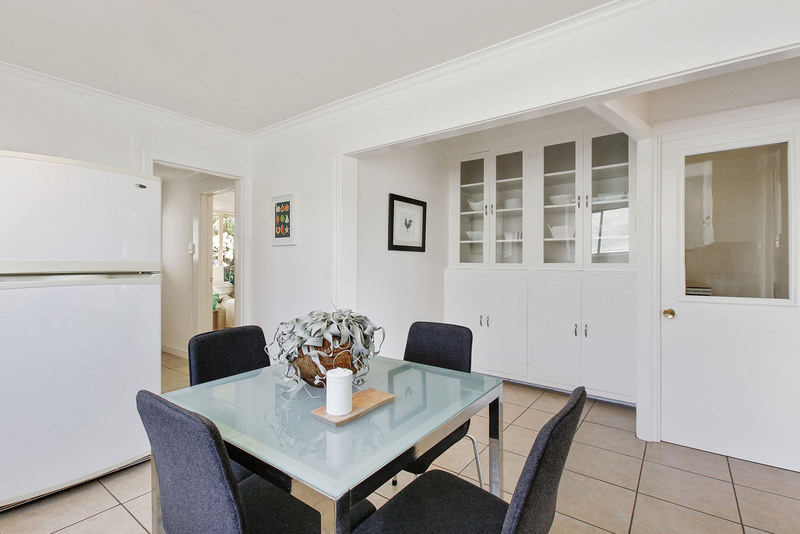 This special home is situated on a highly desirable block. 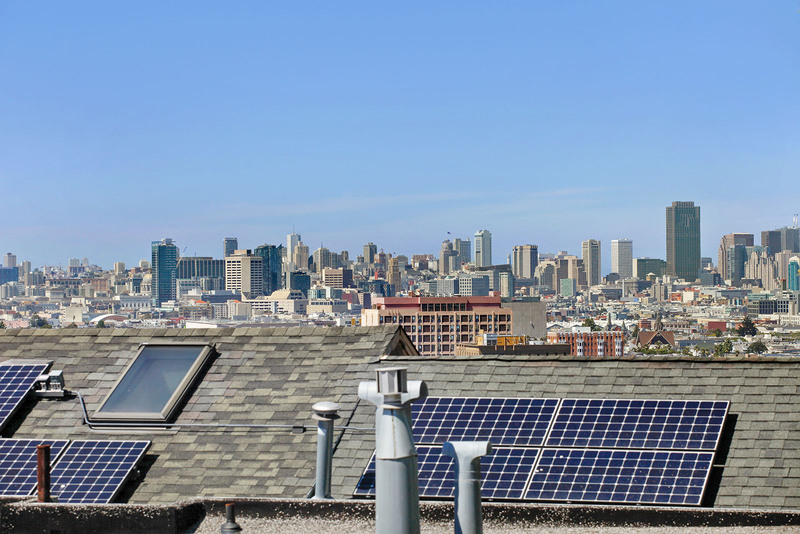 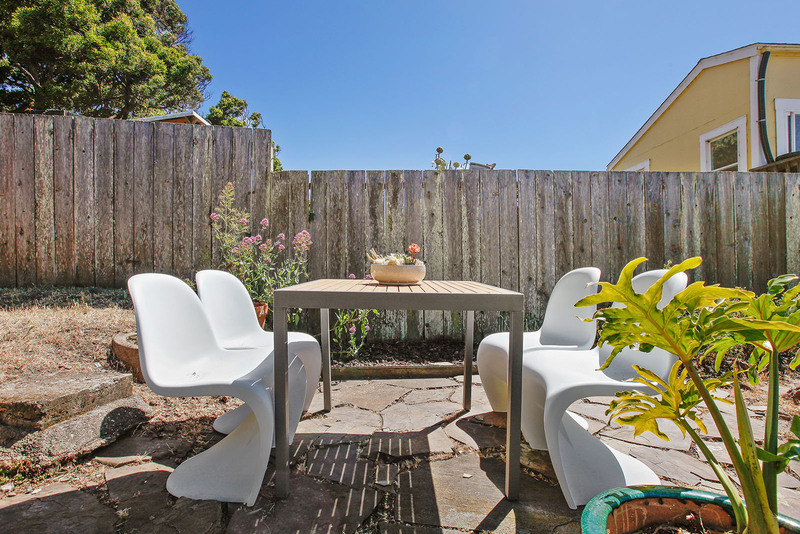 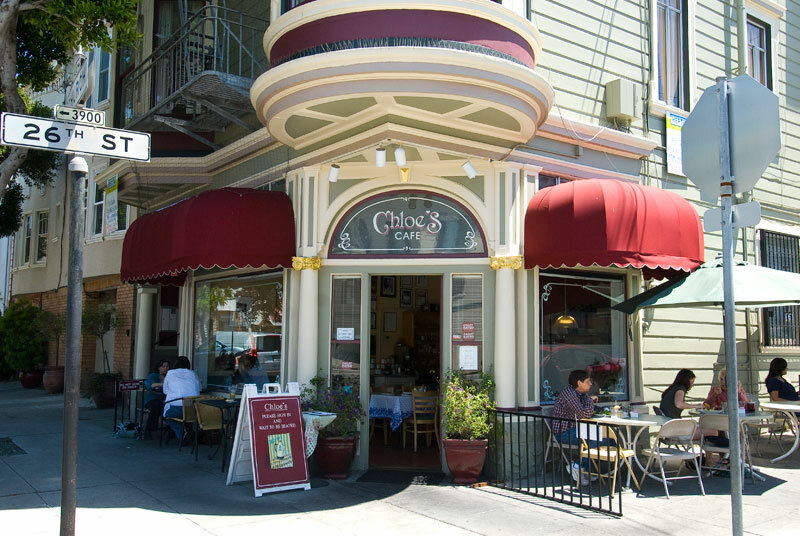 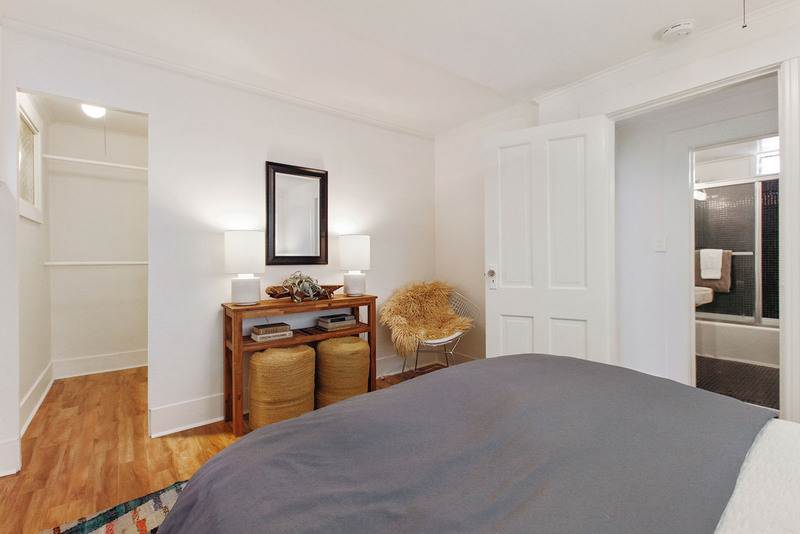 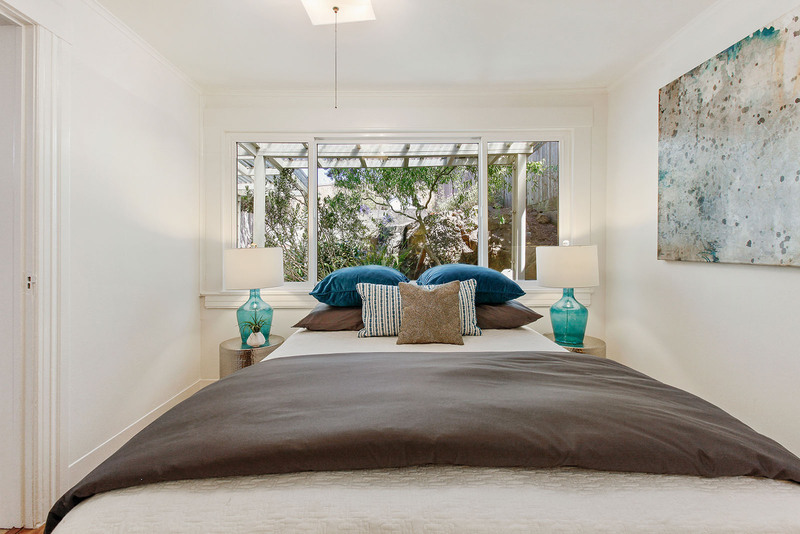 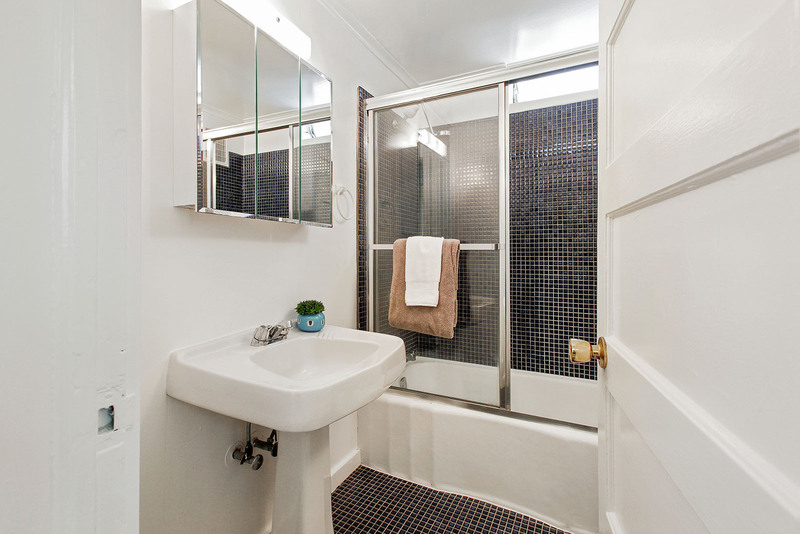 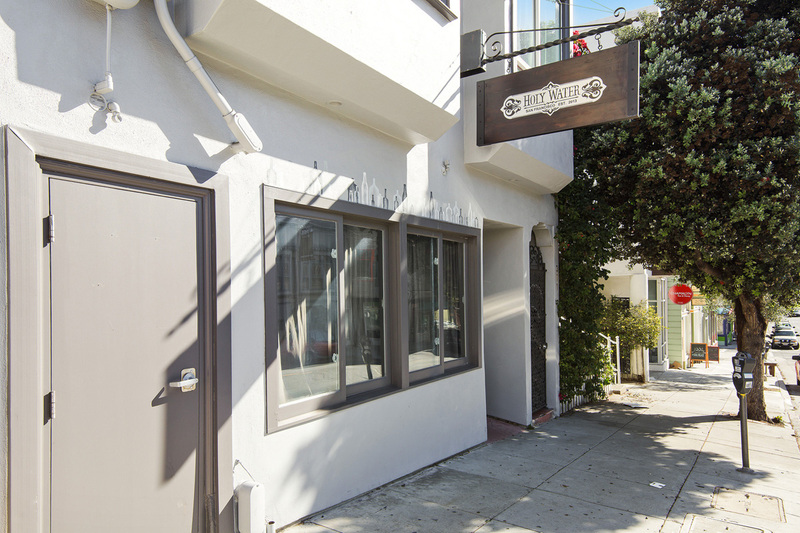 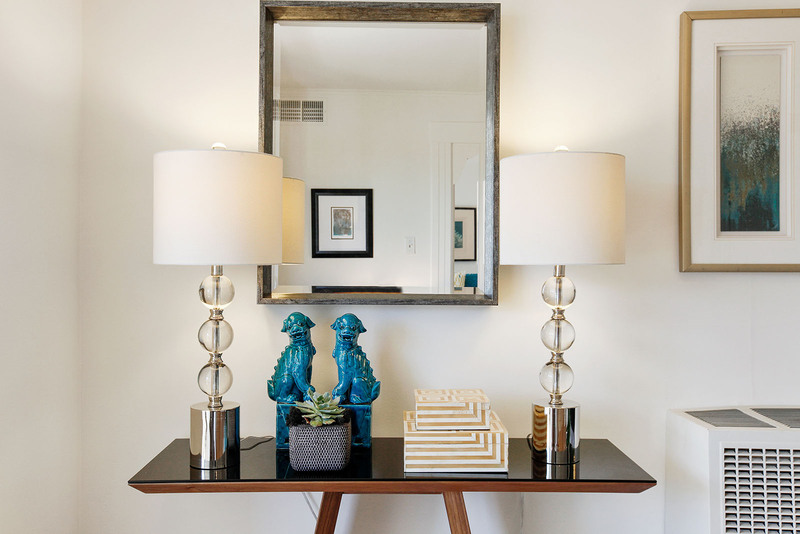 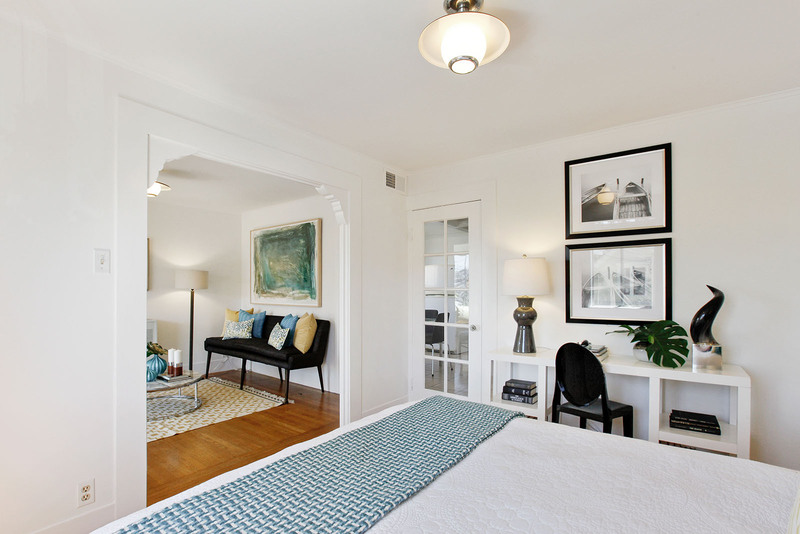 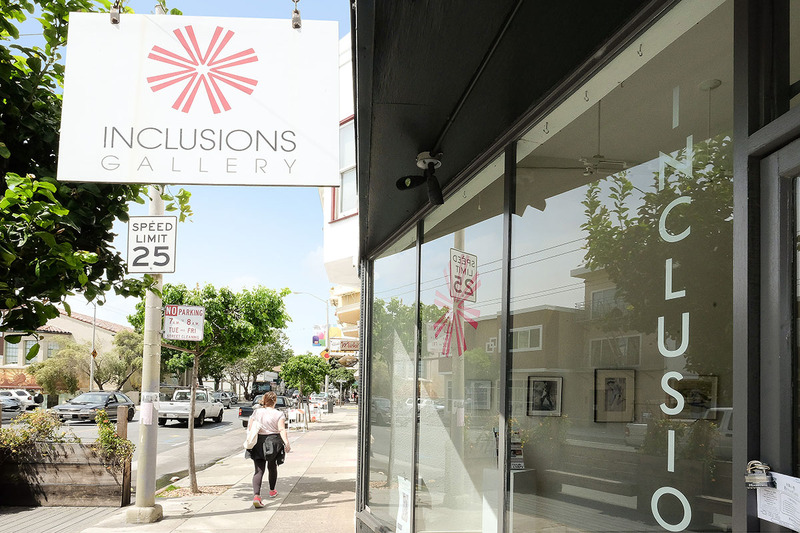 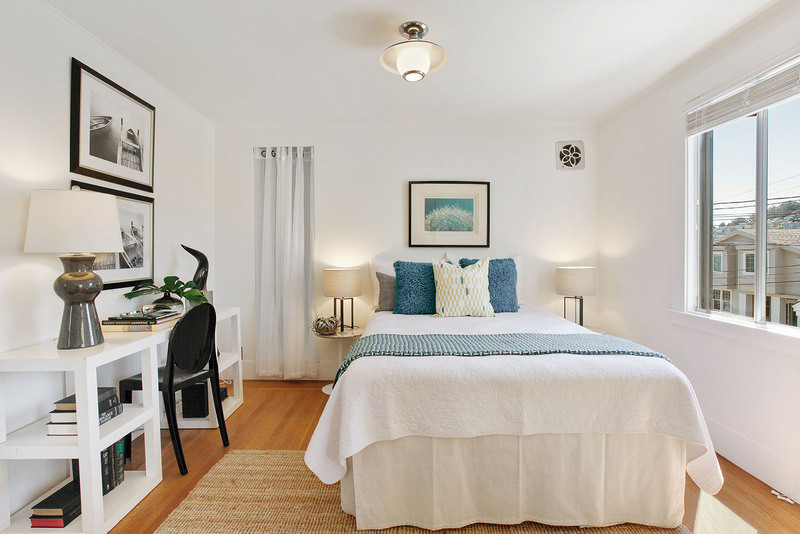 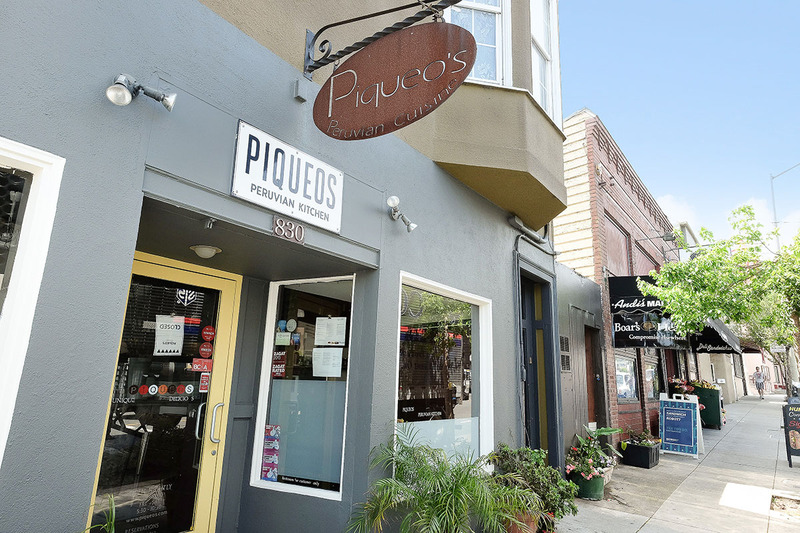 Gladys is a one-way street with minimal thru-traffic and is walkable to Bernal, Mission and Noe Valley shopping, restaurants, cafes and parks. 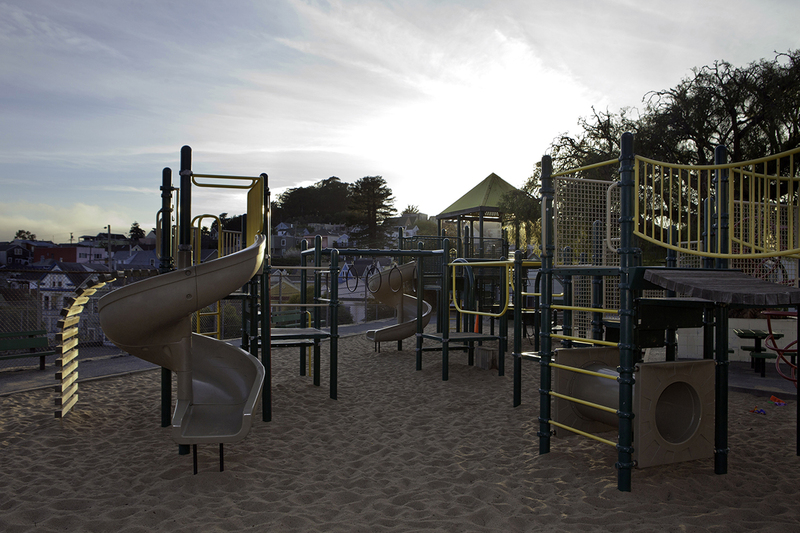 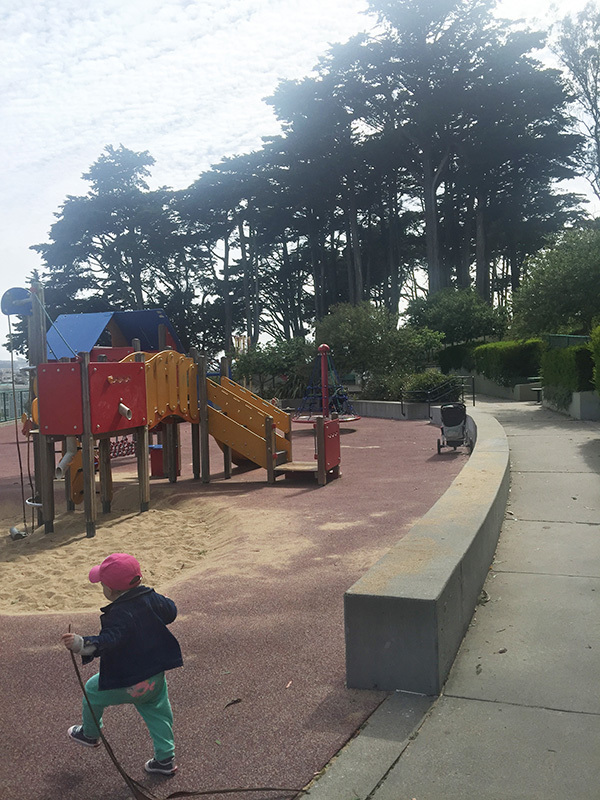 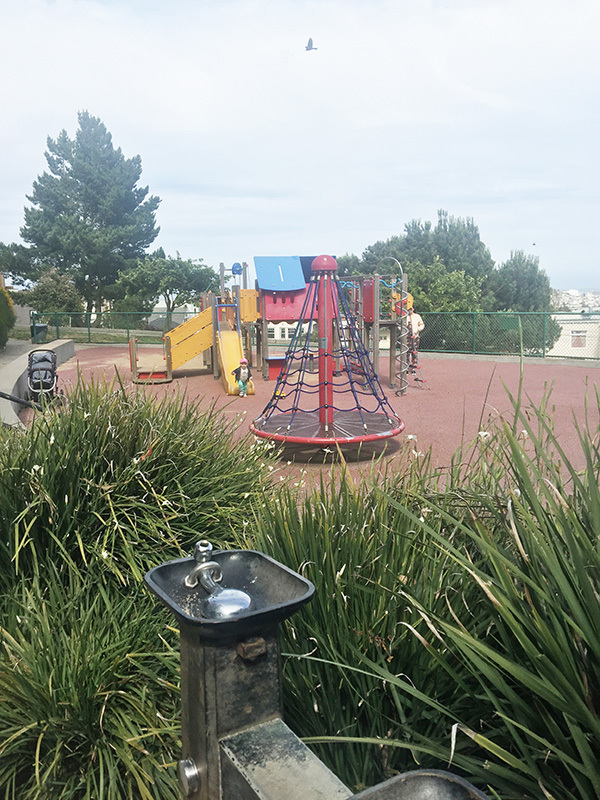 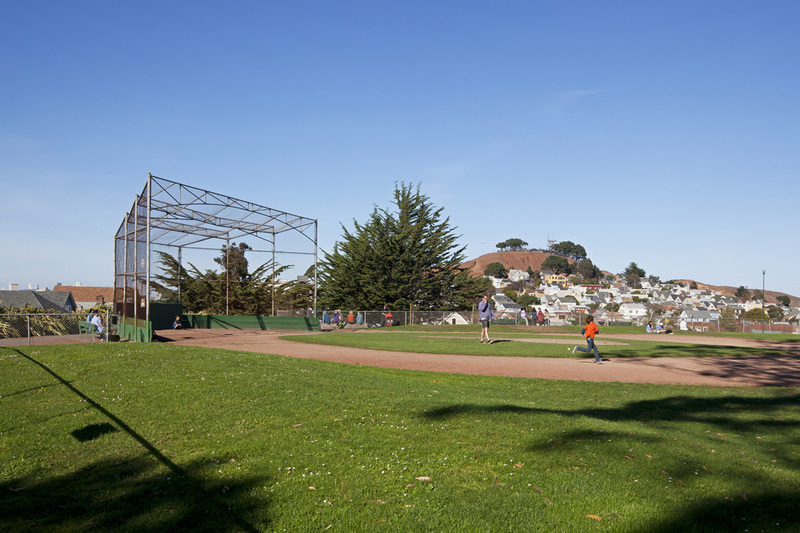 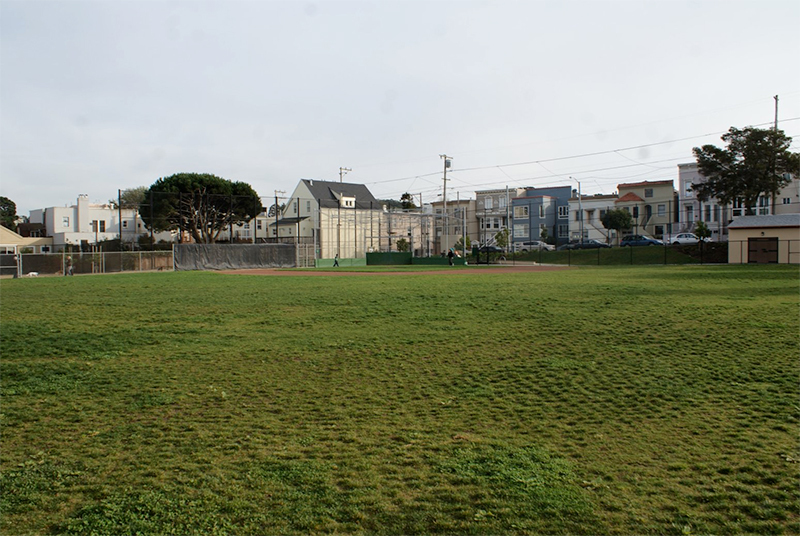 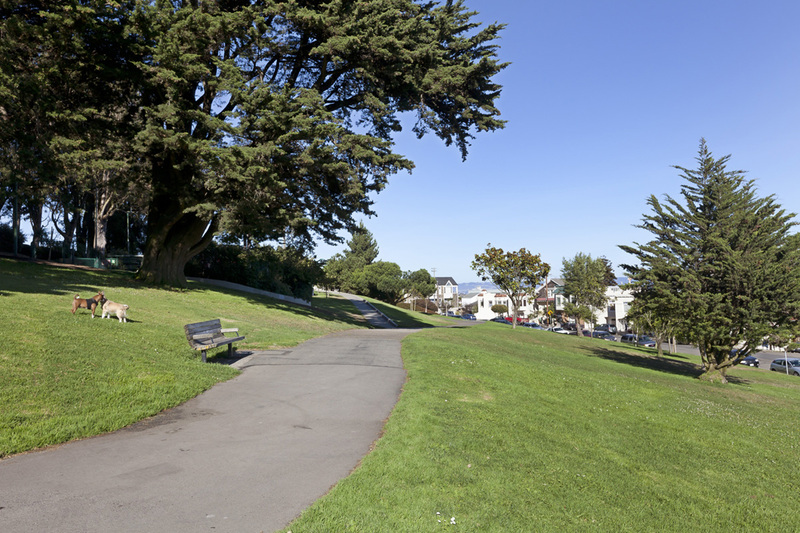 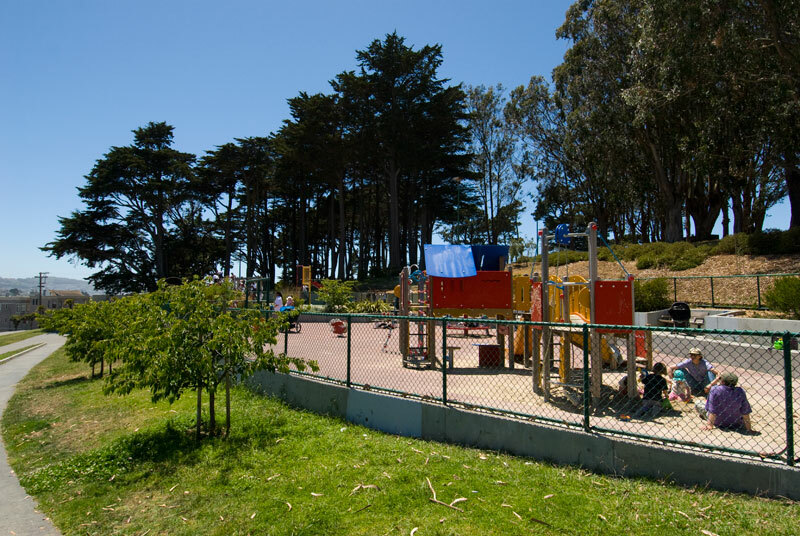 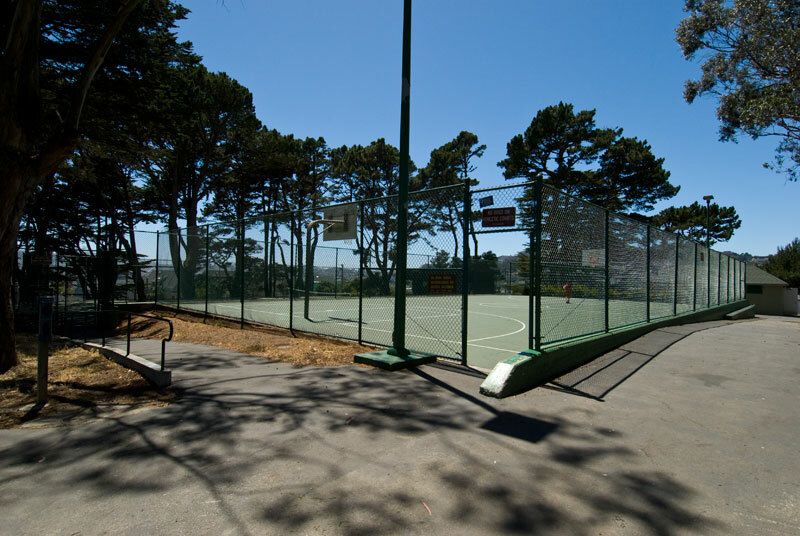 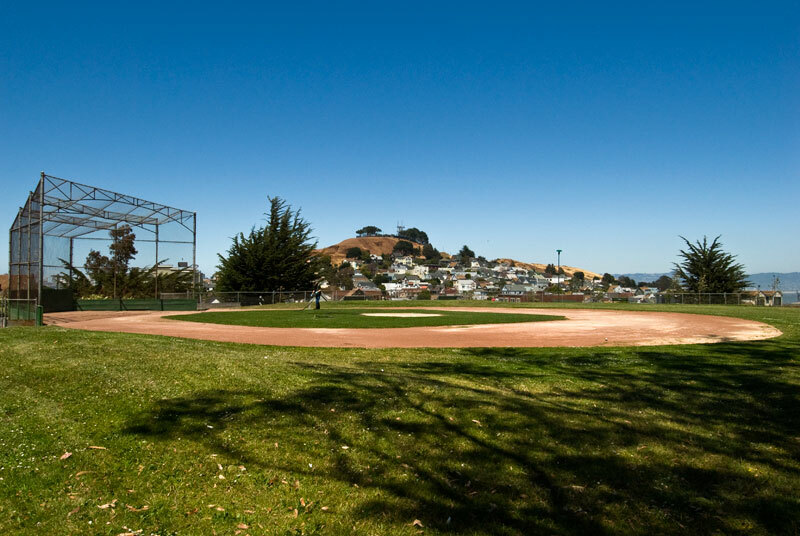 Stroll to Holly Park and the Upper Noe Valley recreation center and playground. 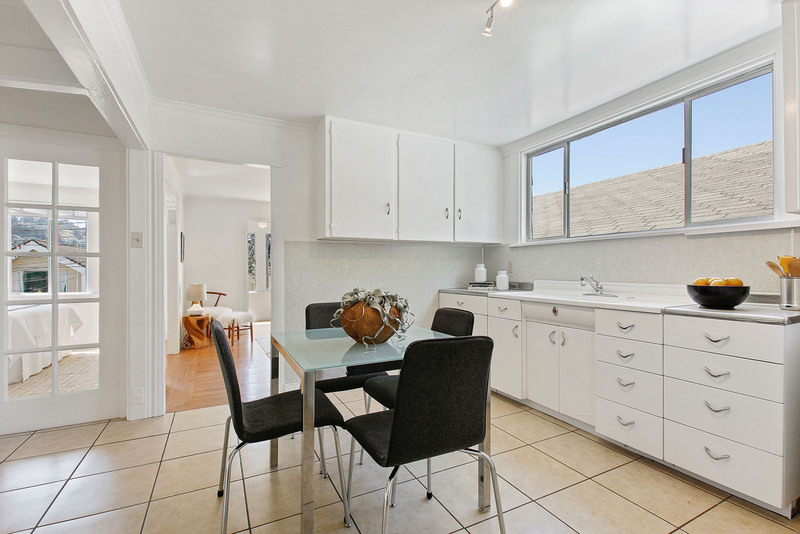 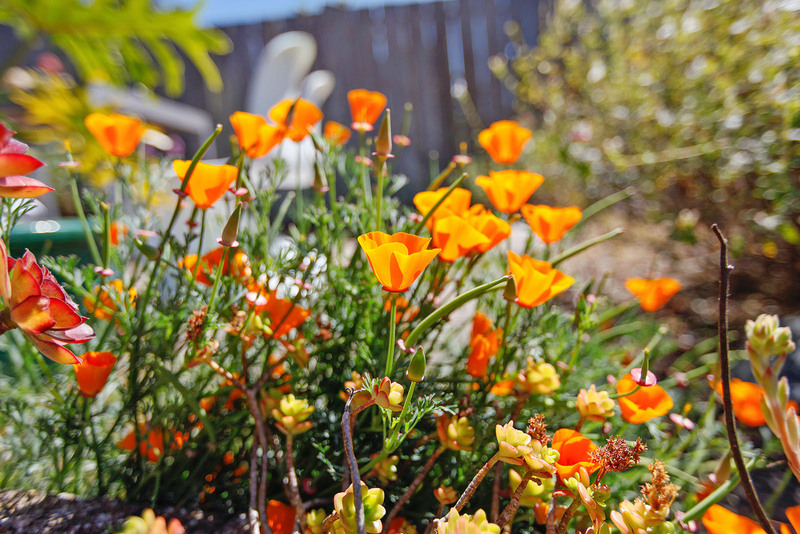 Enjoy easy access to public transportation, several nearby corporate shuttles and freeways! 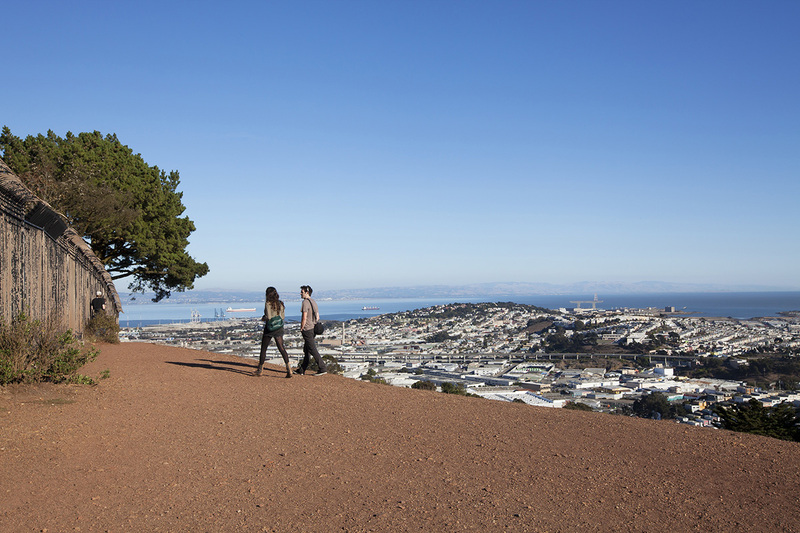 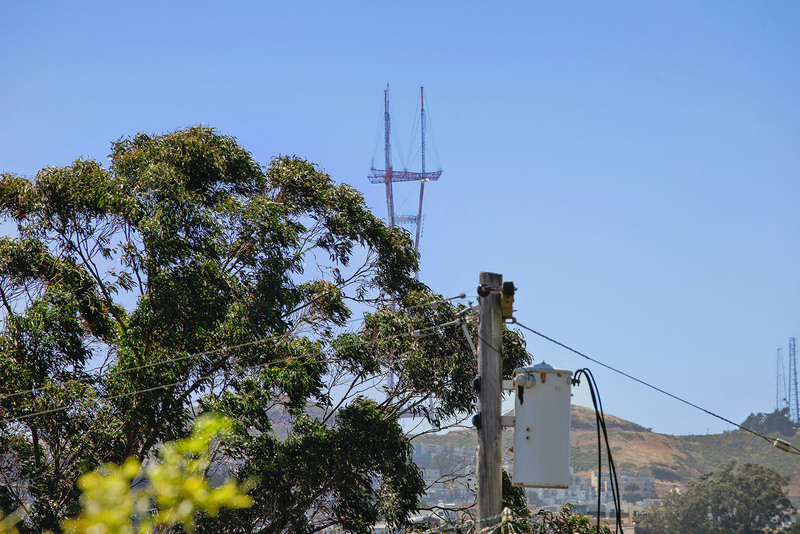 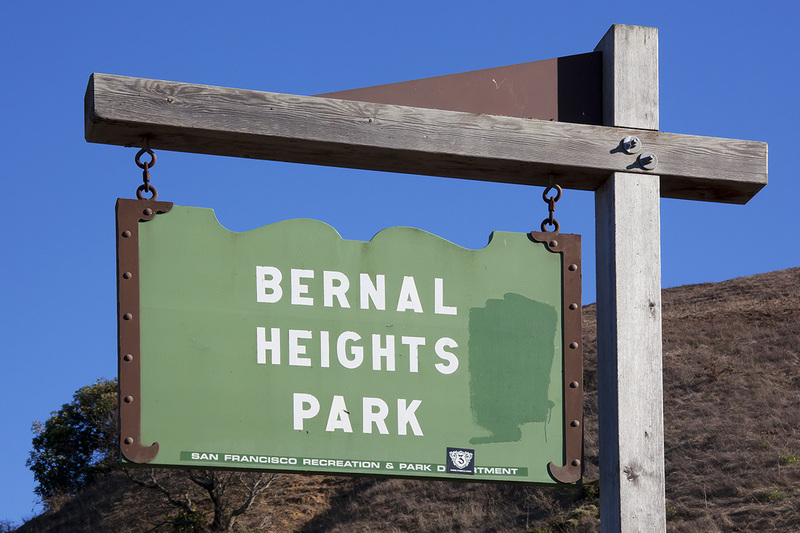 Despite being visible from many of the city's vista points, Bernal Heights is still something of a hidden treasure. 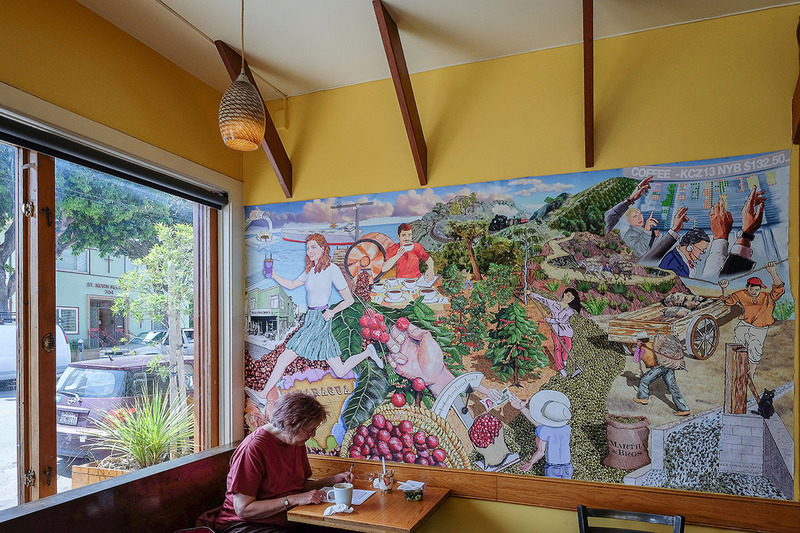 Many residents have lived in the area for years, and it has remained a stronghold of working class and bohemian lifestyles as the rest of the city has changed all around it. 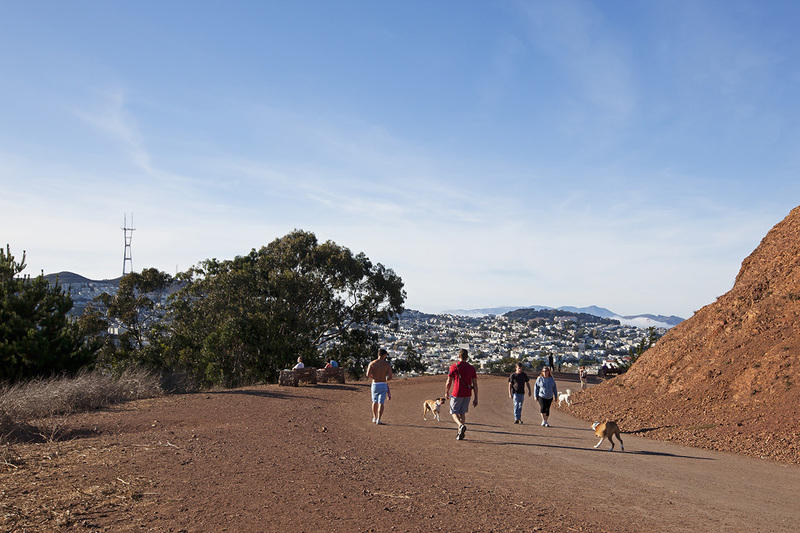 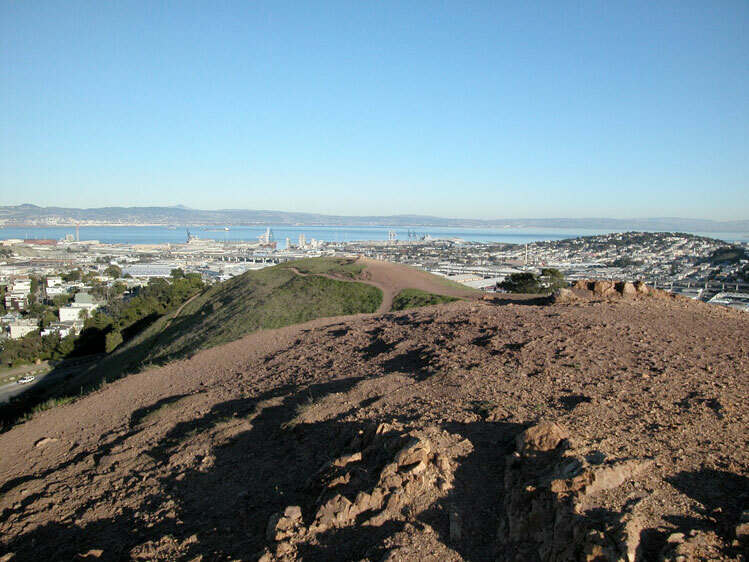 With the ruggedly expansive Bernal Hill Park at its center, it's no surprise that dogs and kids seem at times to outnumber adults in the neighborhood. 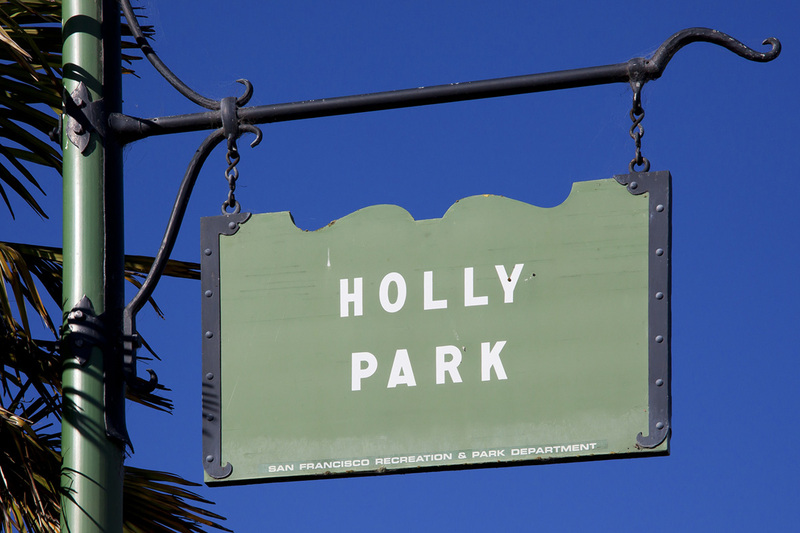 Holly Park, on the south side of the hill, and Precita Park to the north, provides even more opportunities for outdoor mingling. 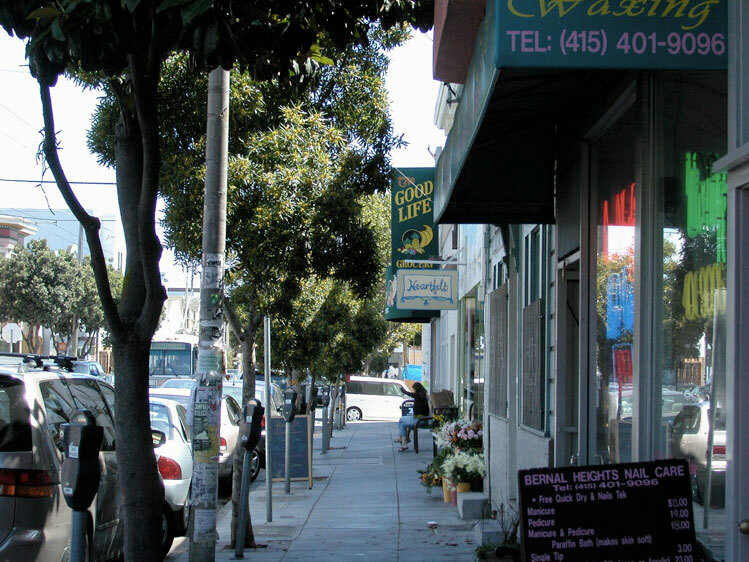 Cortland Avenue is the main commercial center; terrific dining, community activism, and nightlife mix on this eclectic street. 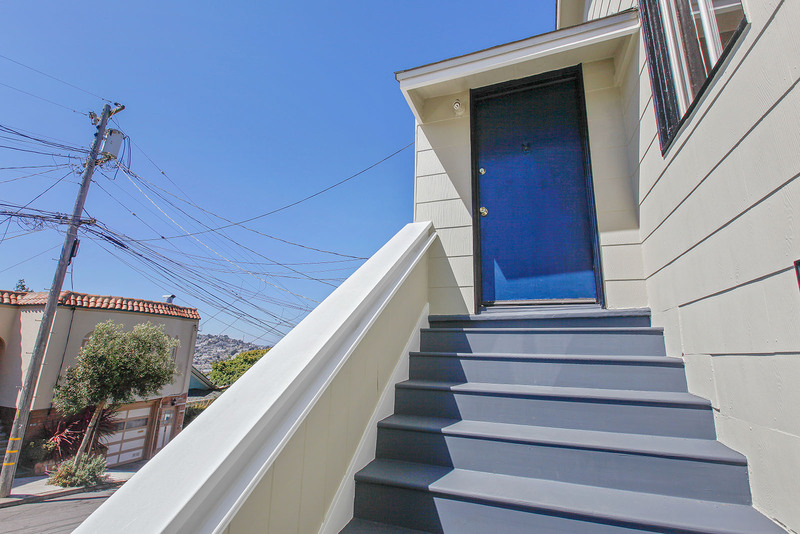 Beautifully landscaped public stairways crisscrossing the hill make the neighborhood a great place for an afternoon meander. 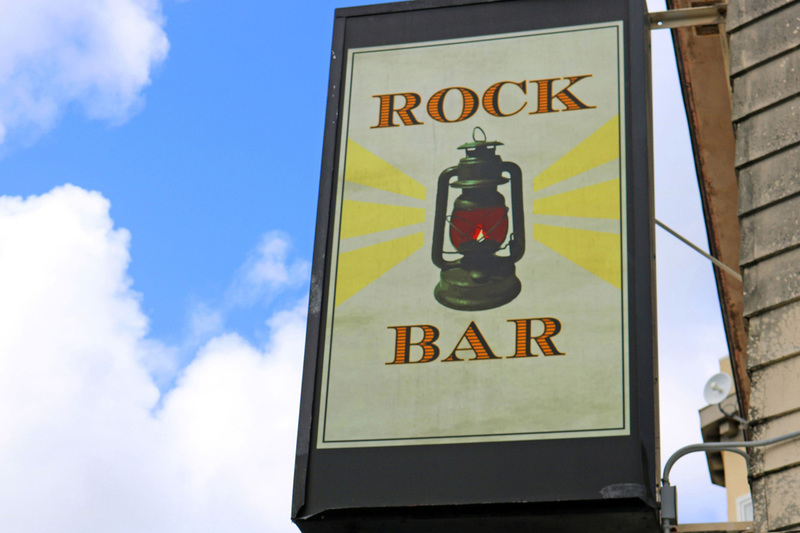 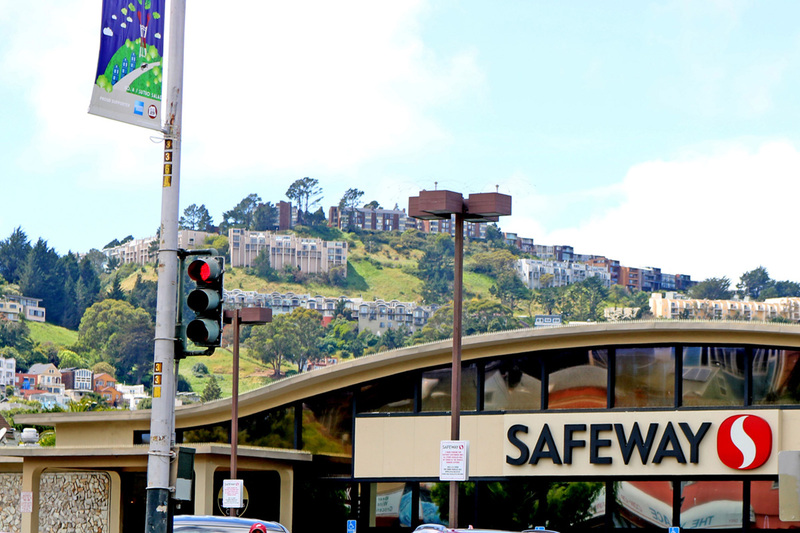 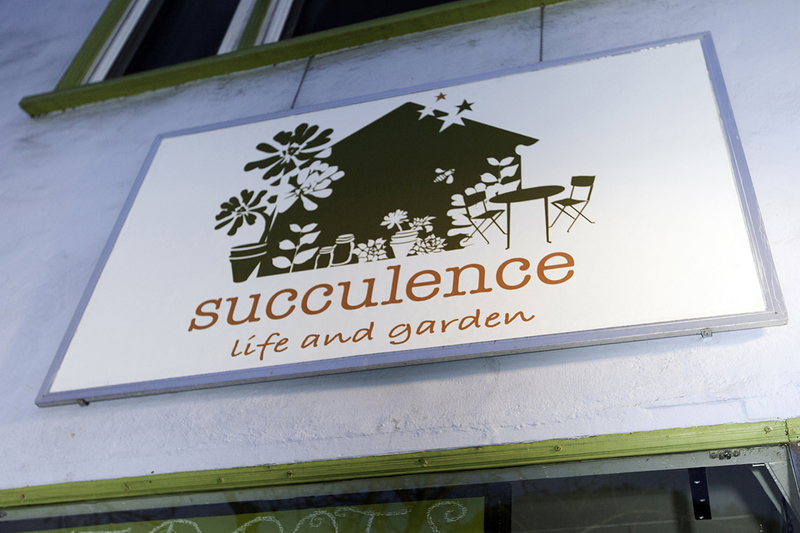 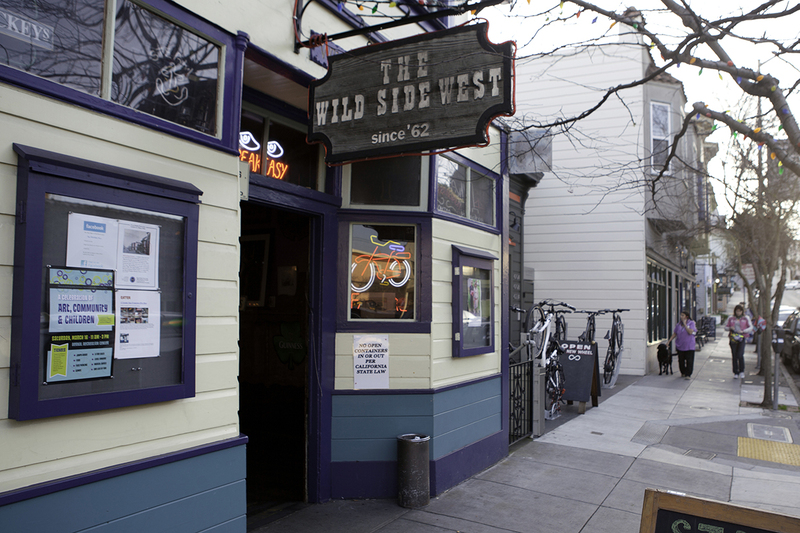 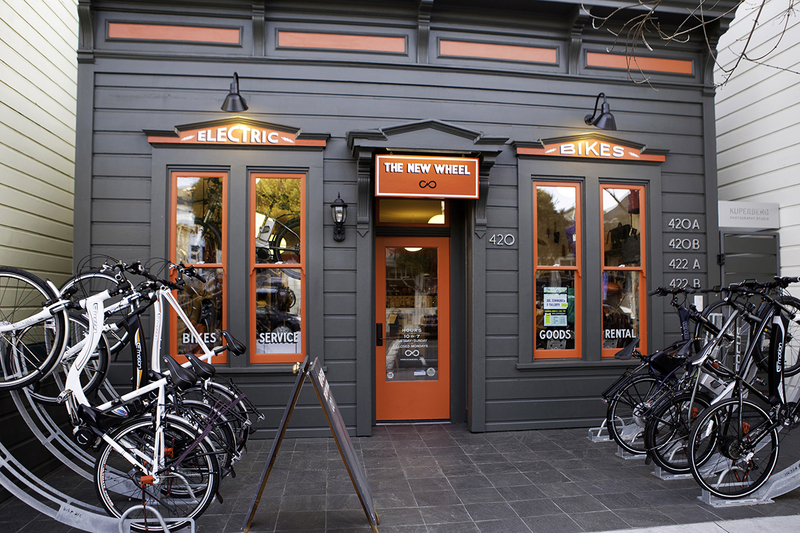 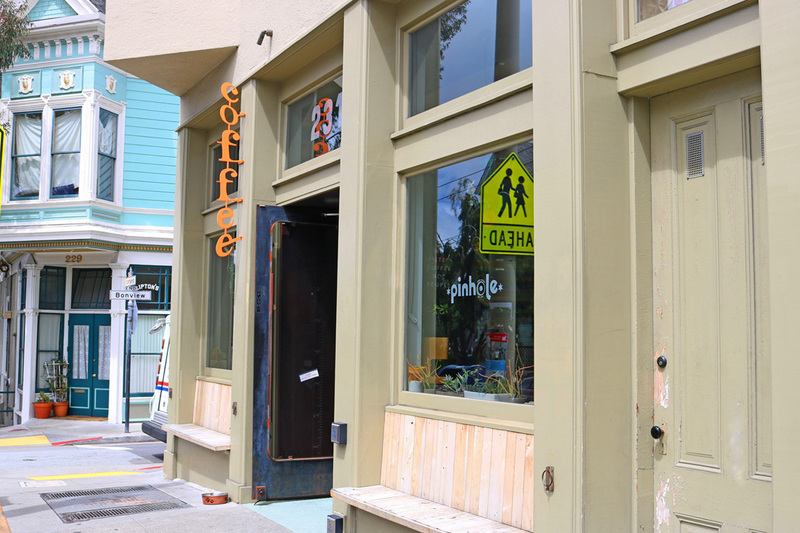 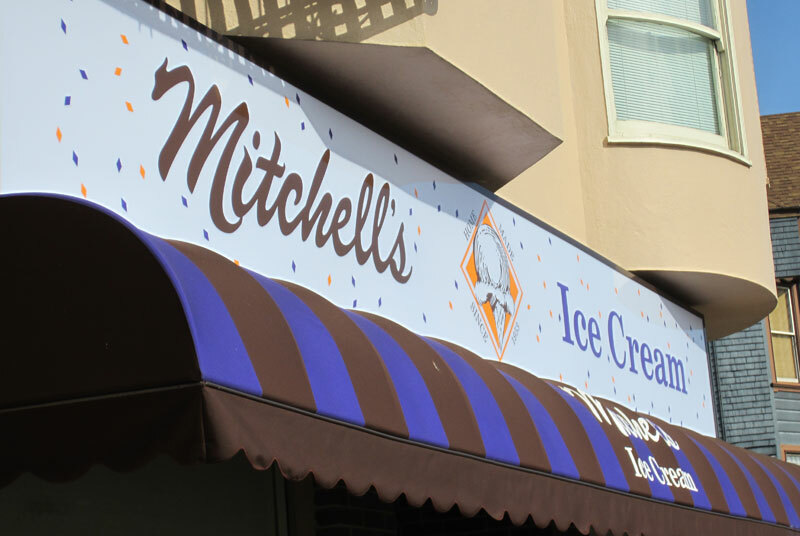 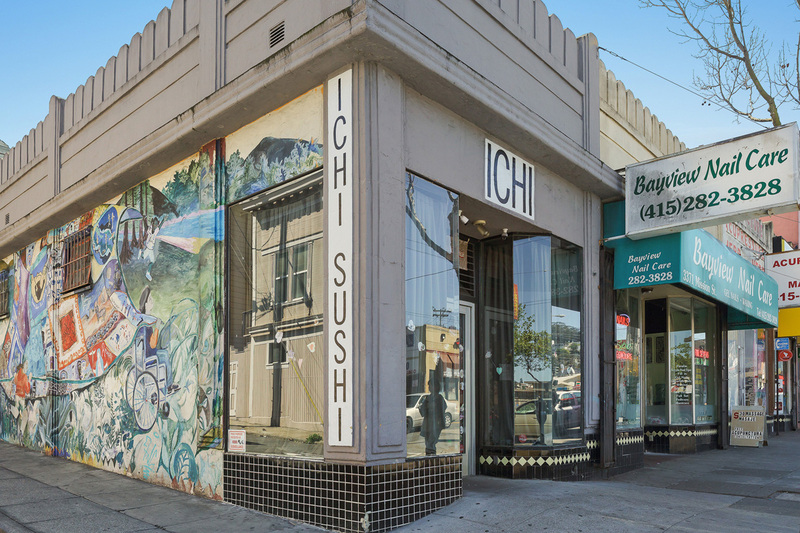 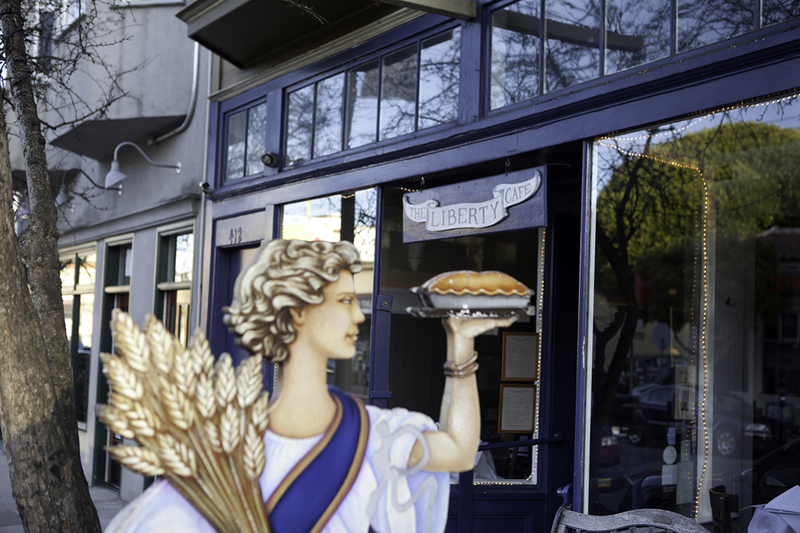 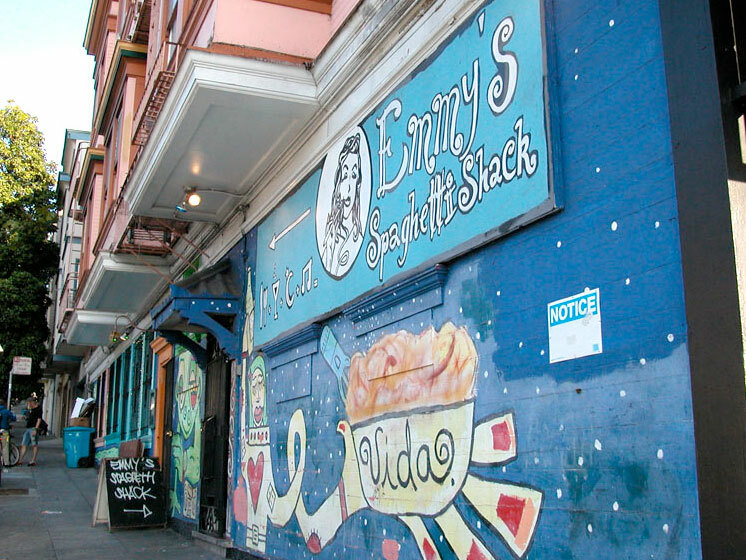 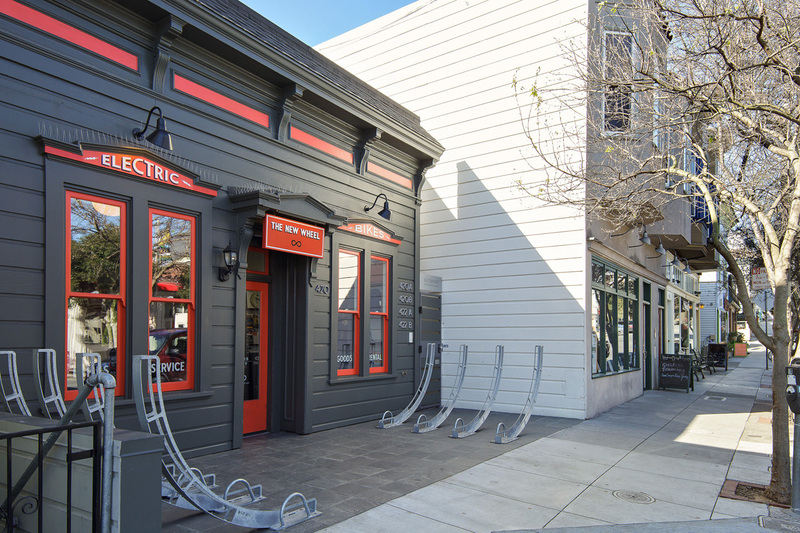 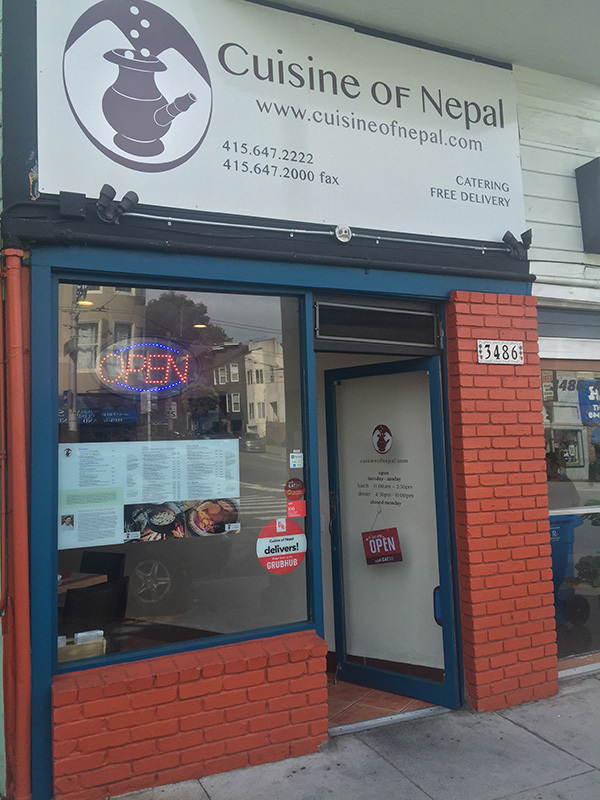 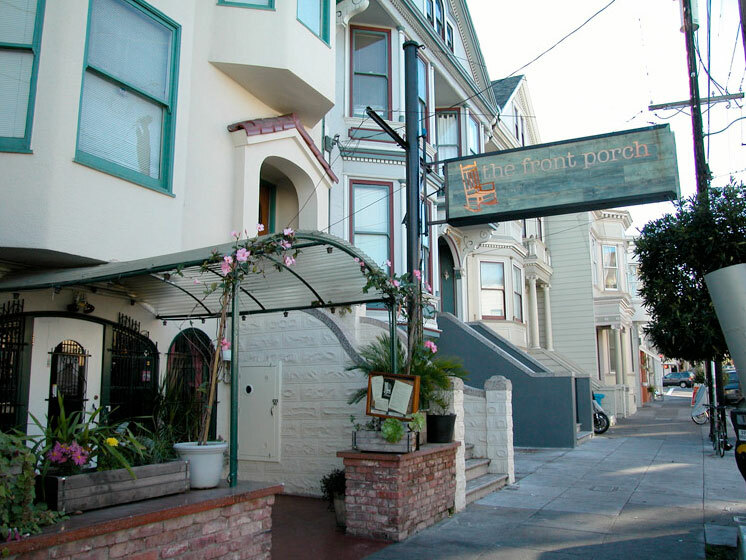 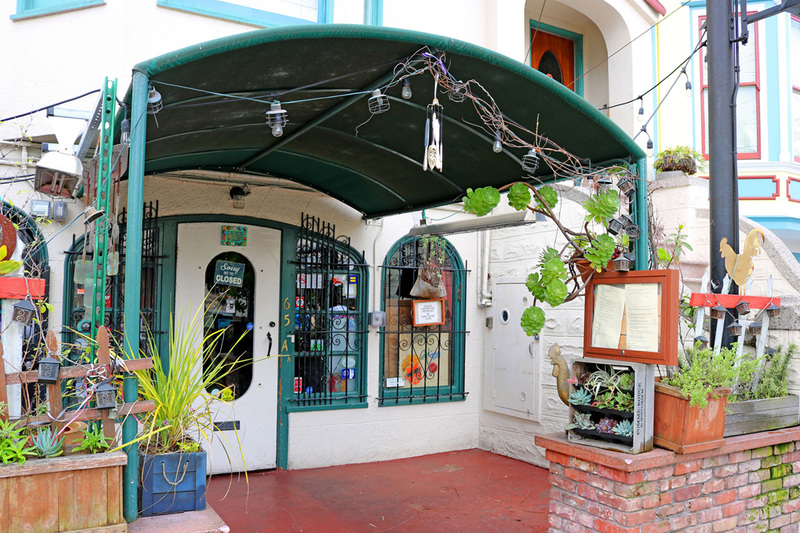 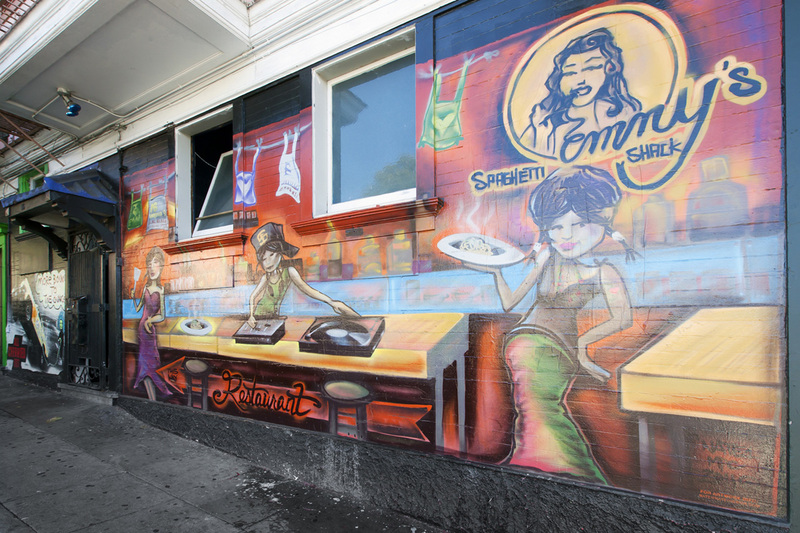 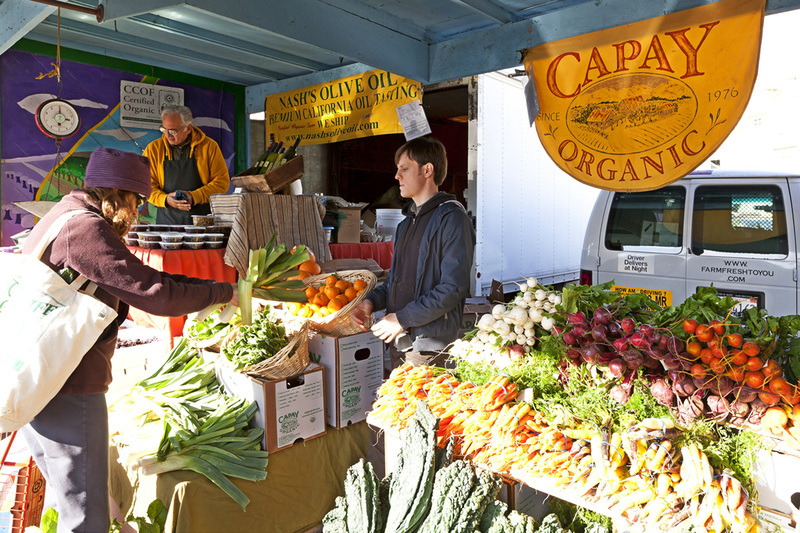 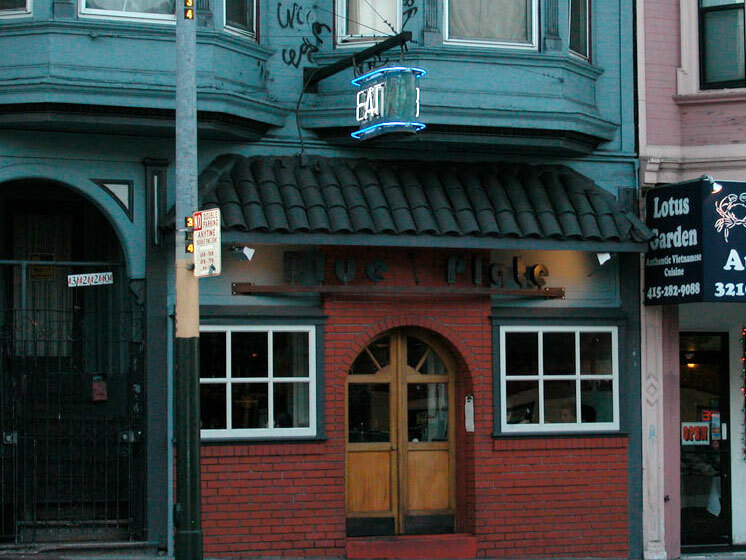 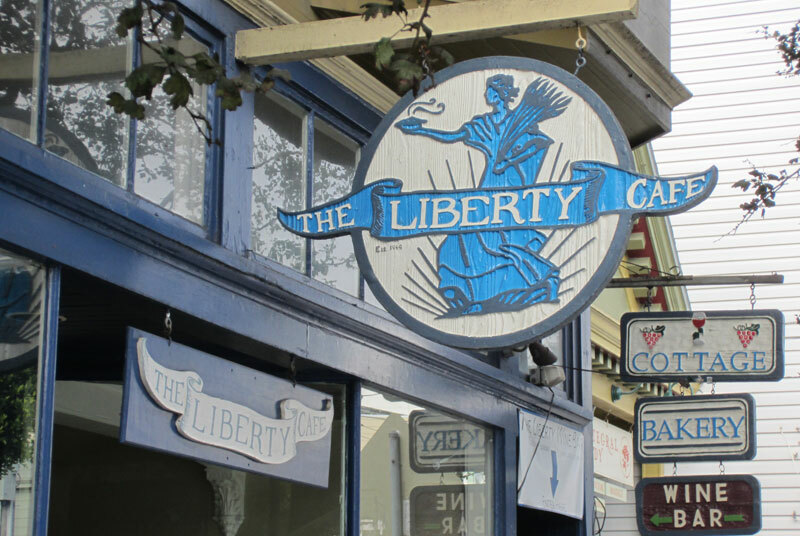 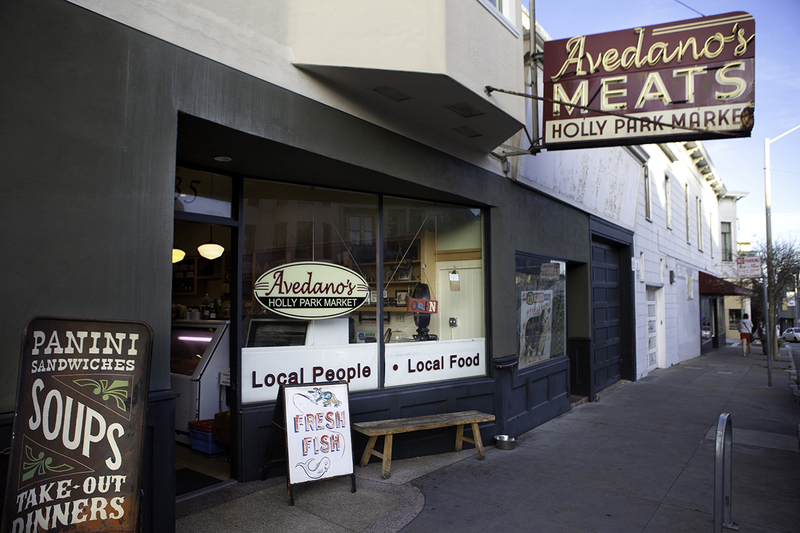 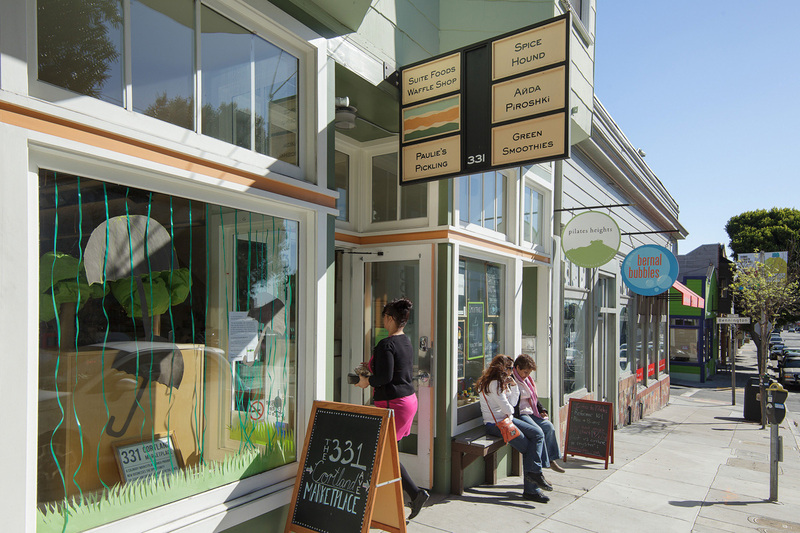 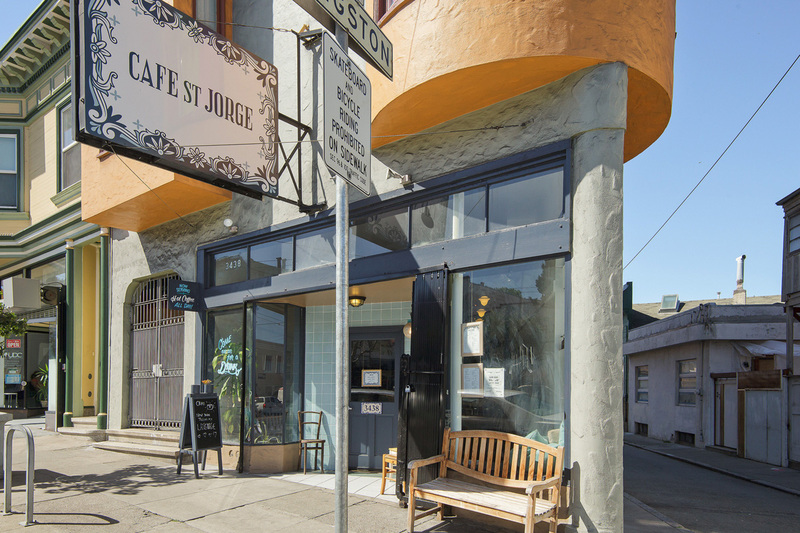 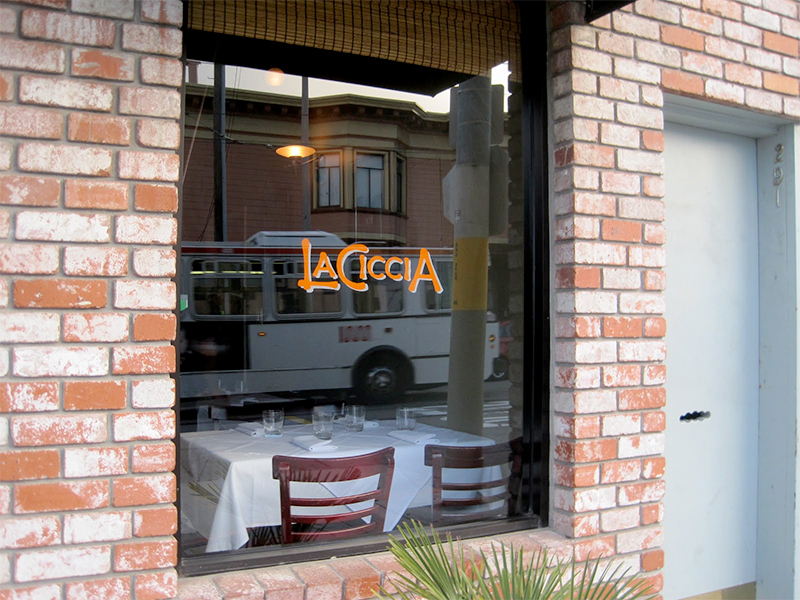 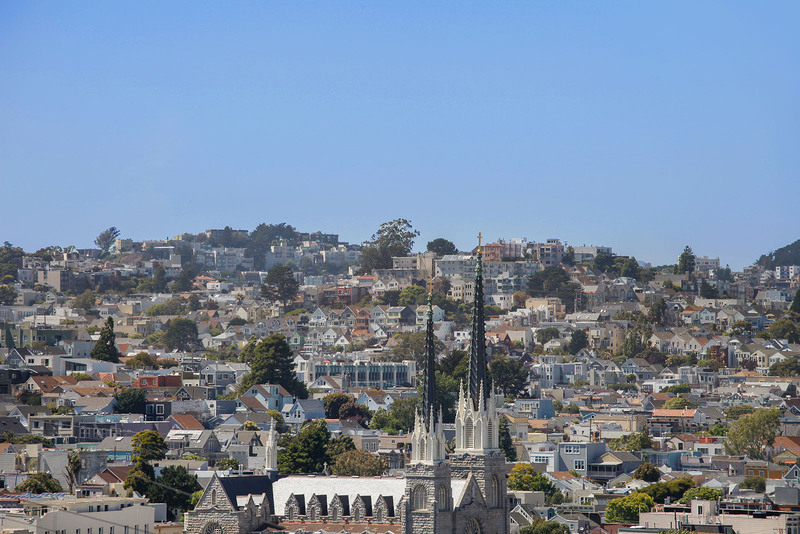 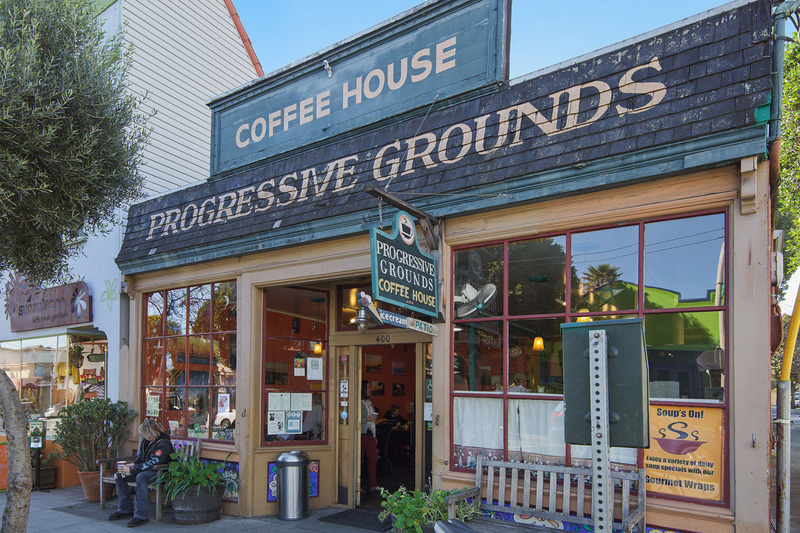 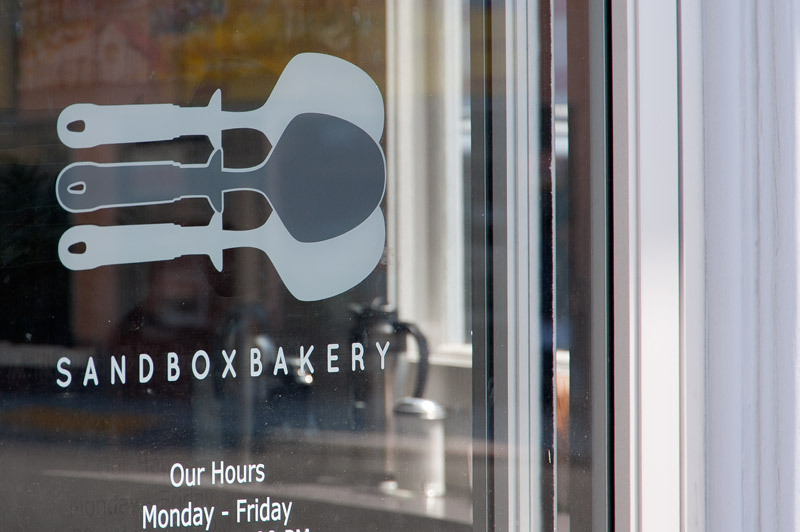 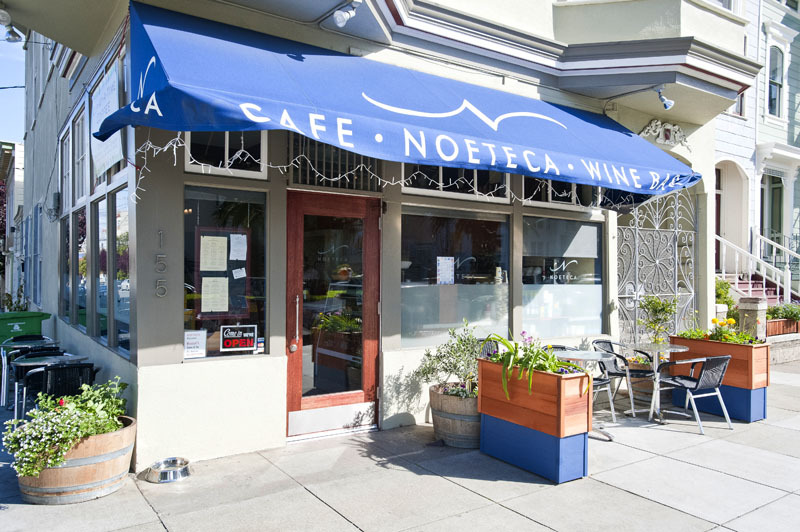 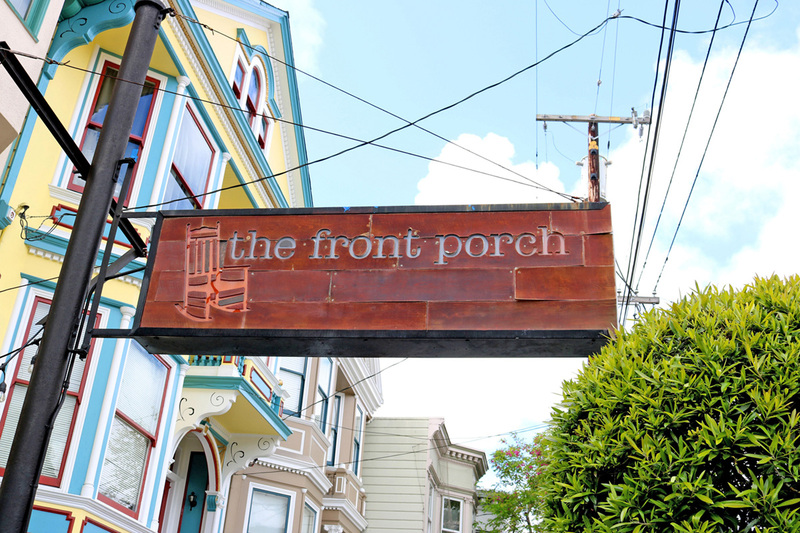 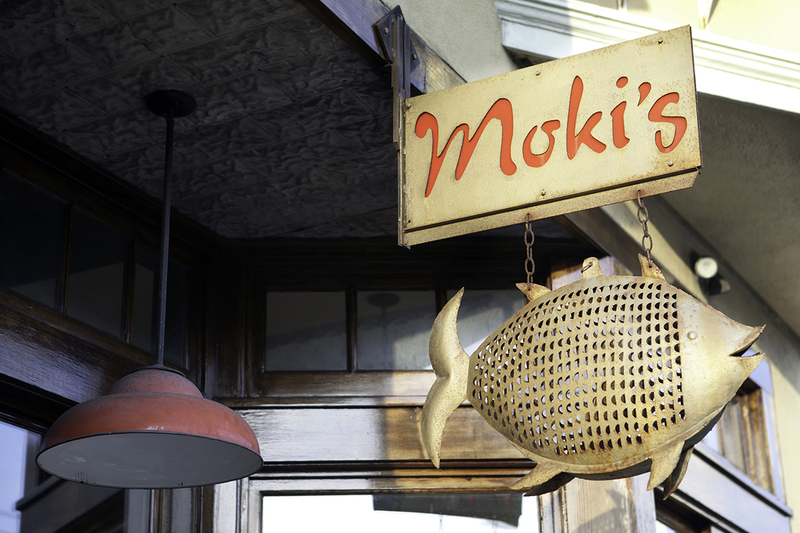 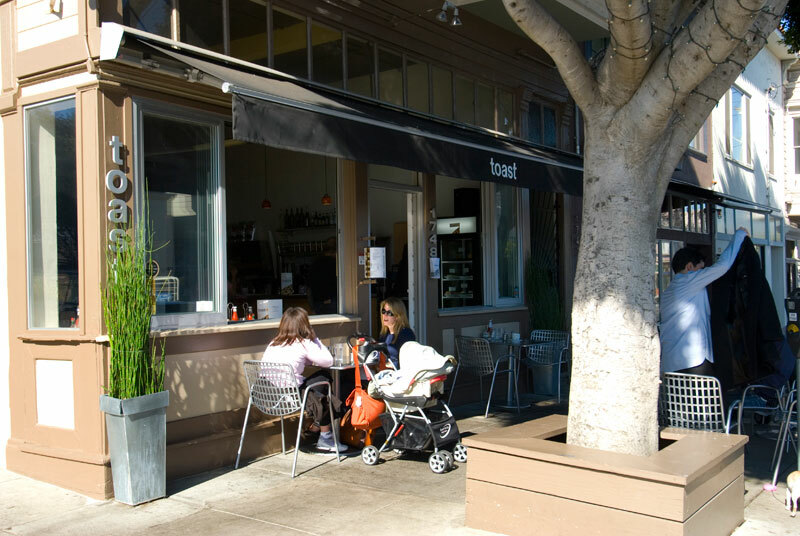 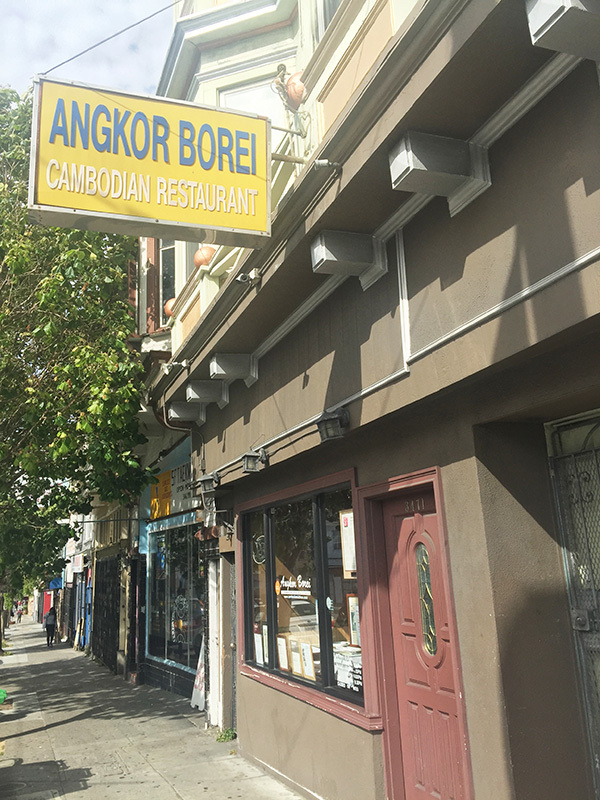 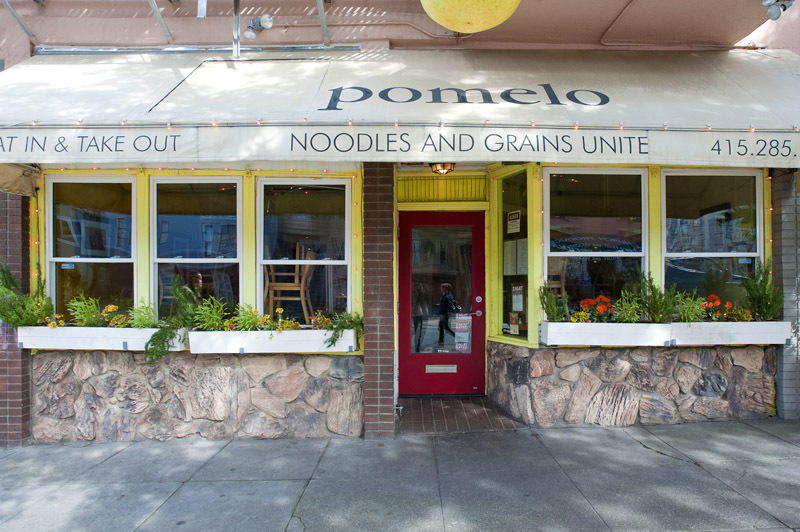 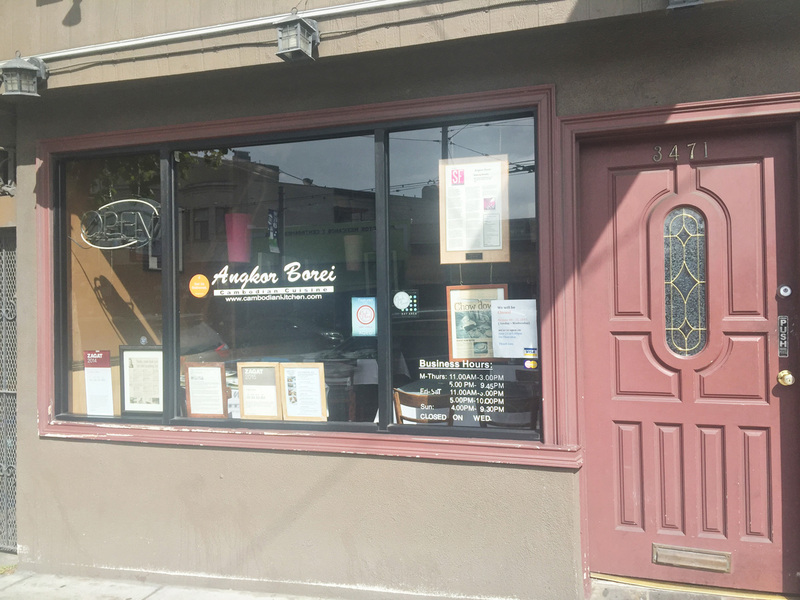 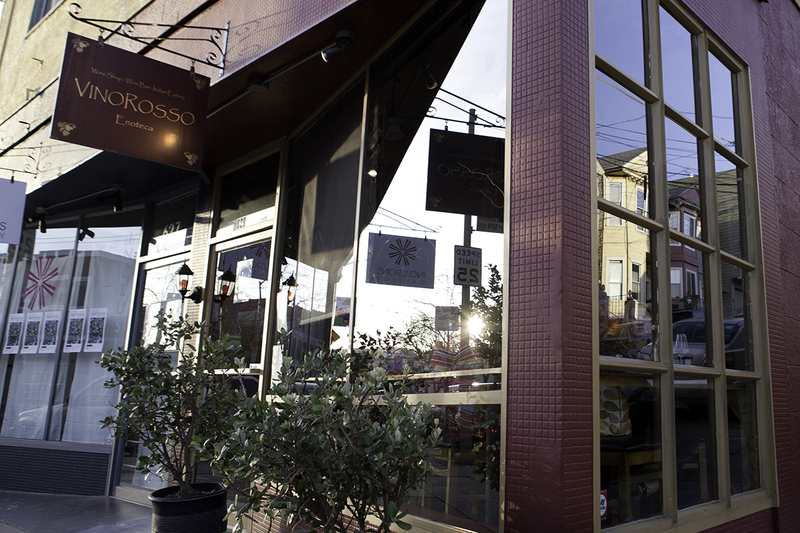 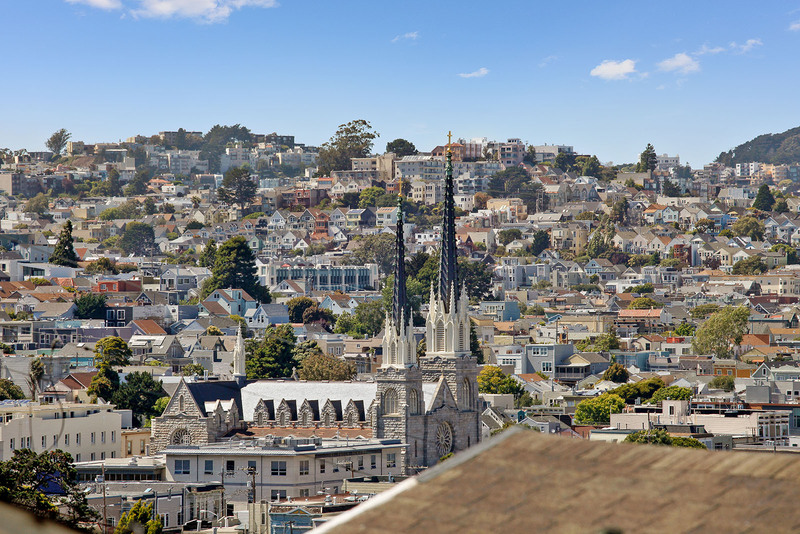 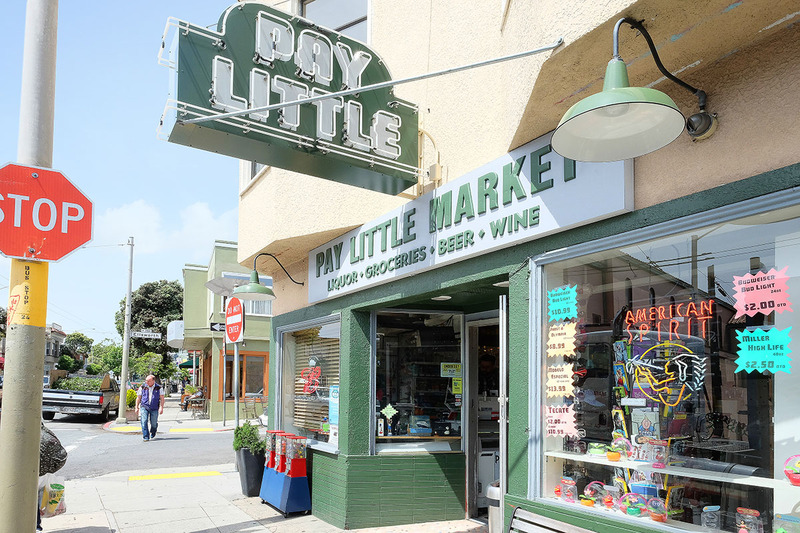 A popular destination is the stretch of Mission Street that runs along the western foot of the hill; the addition of several trendy restaurants and hip bars are rapidly changing the face of the neighborhood. 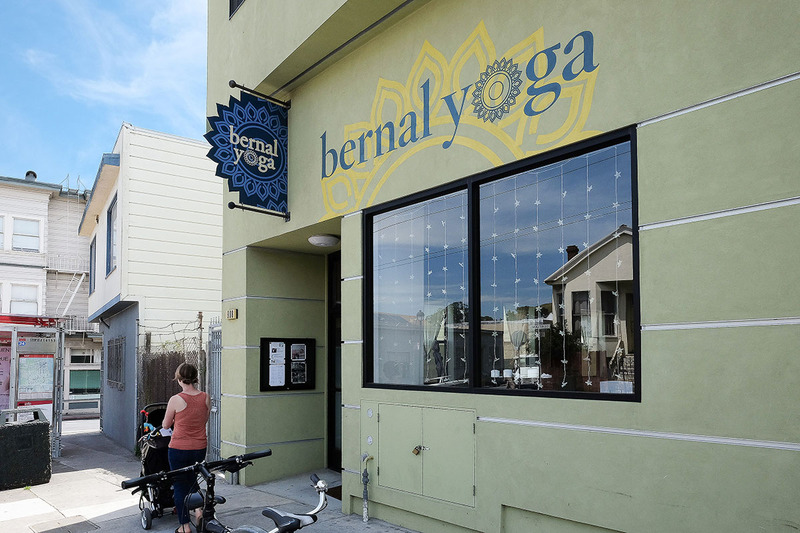 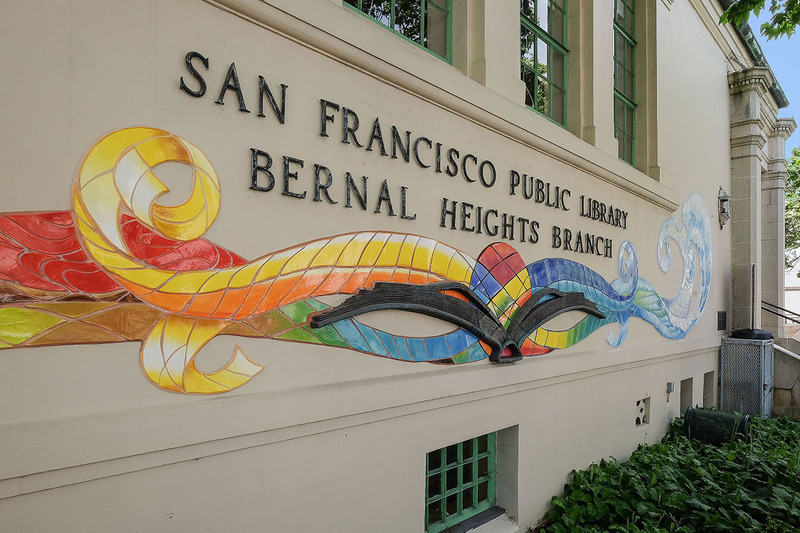 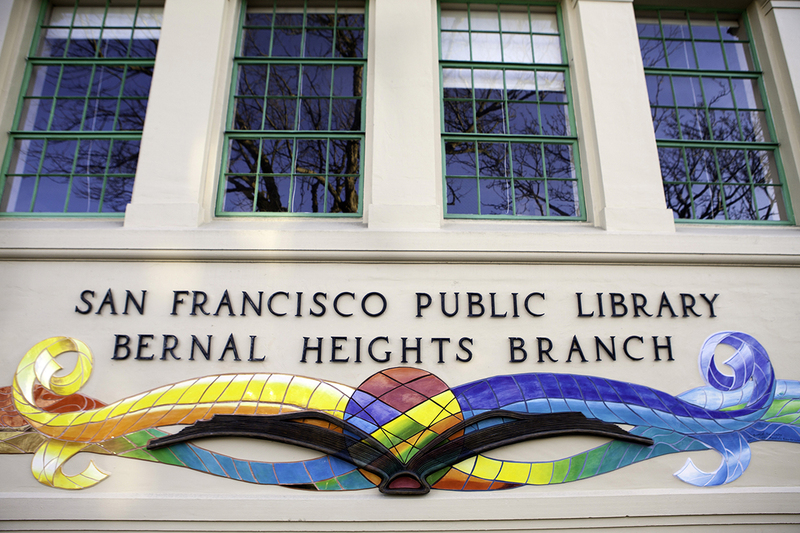 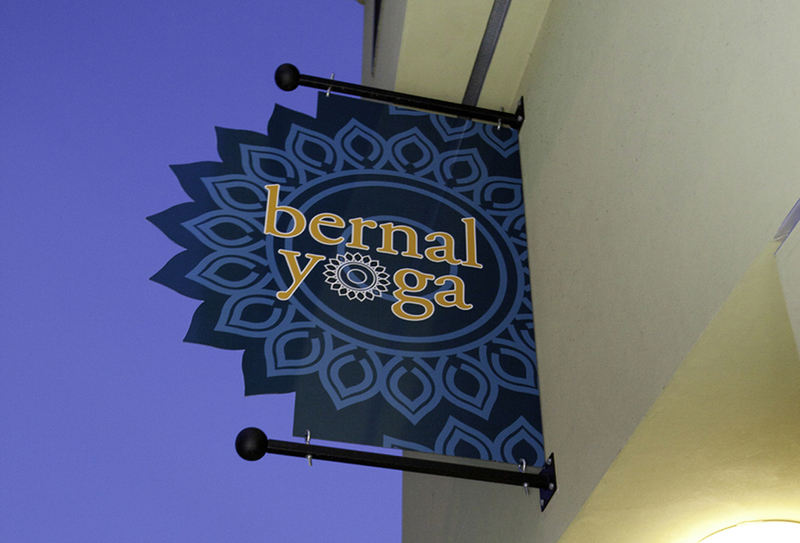 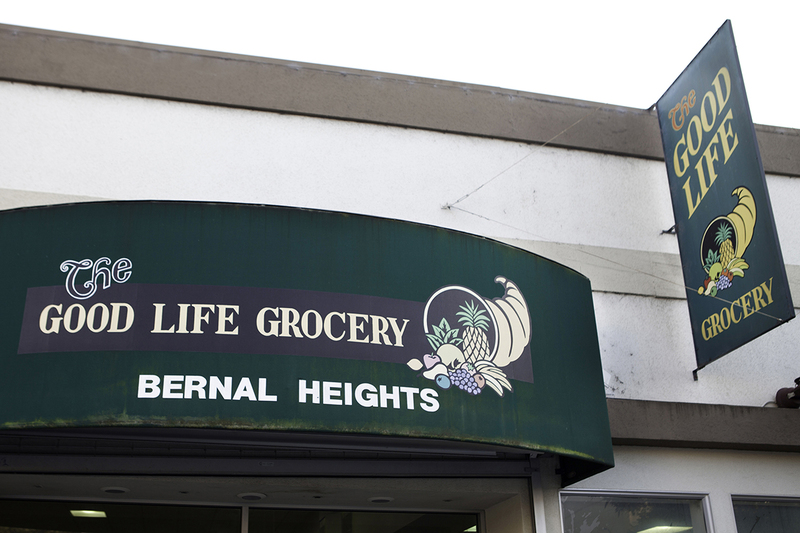 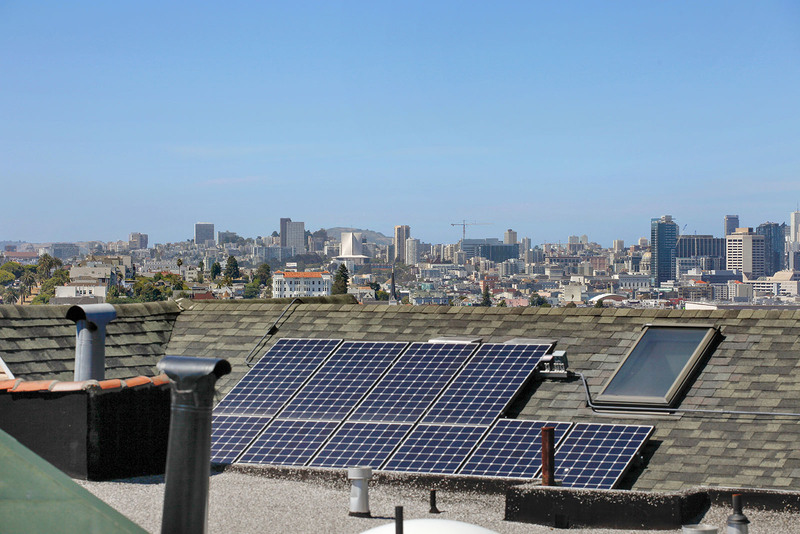 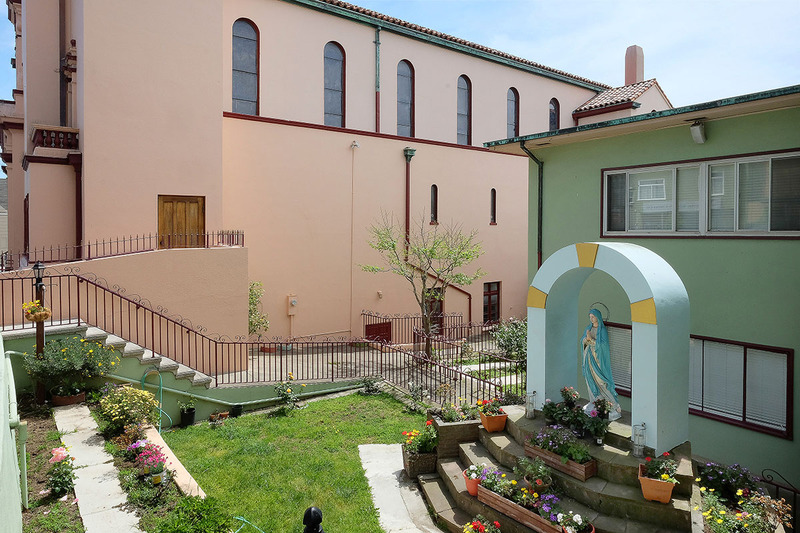 Community spirit is strong in Bernal Heights, which has its own neighborhood center and newspaper, the Bernal Journal. 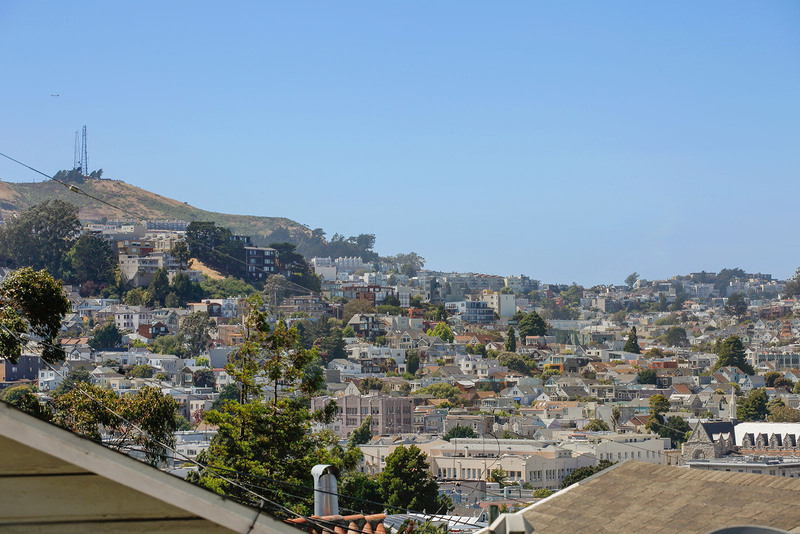 Each year brings the much-anticipated Fiesta on the Hill, the Neighborhood Hillside Garage Sale, and the Bernal Heights Outdoor Cinema, featuring movies made by local filmmakers. 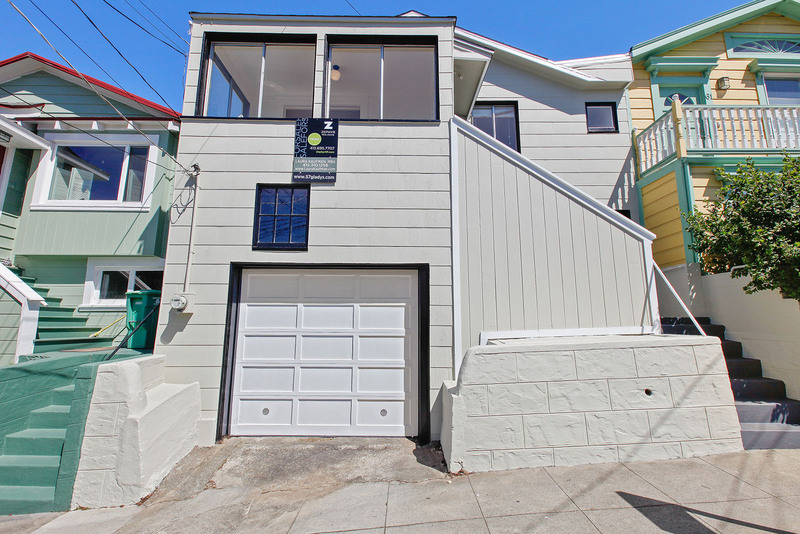 This home received multiple offers and sold over the list price.